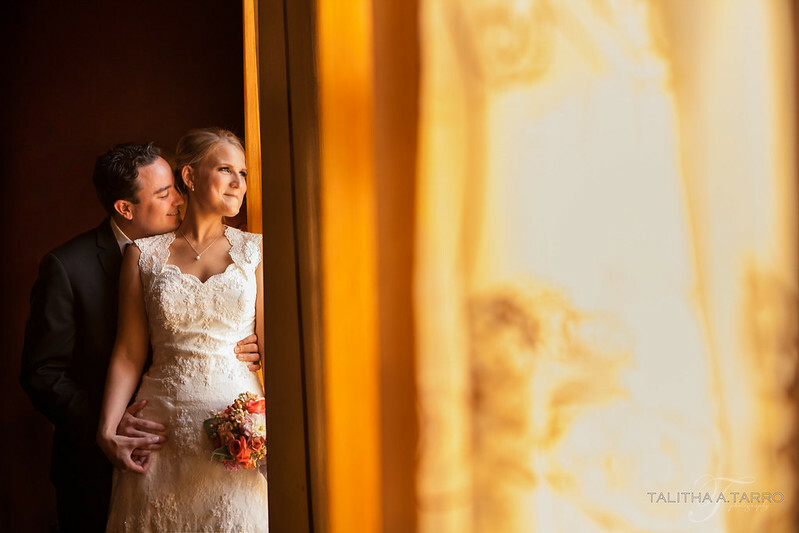 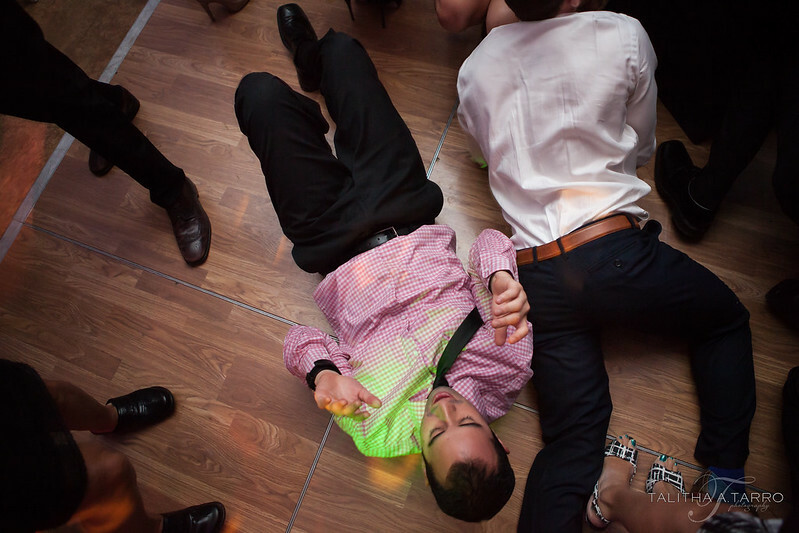 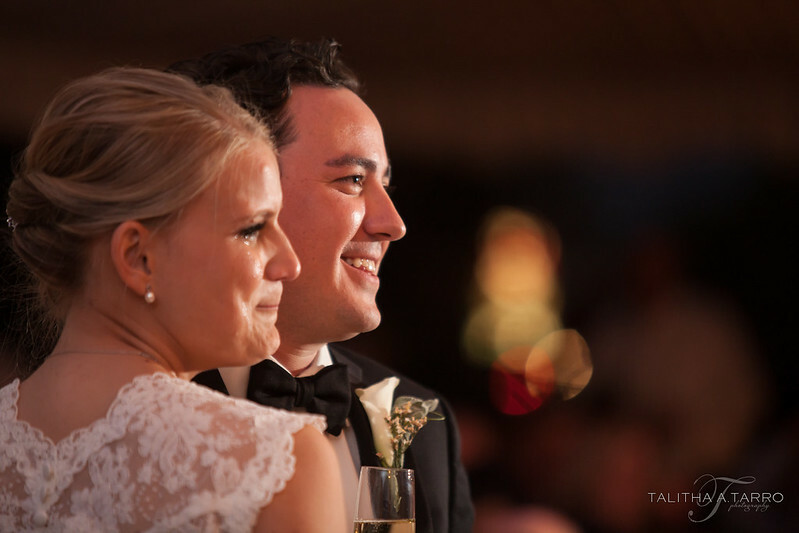 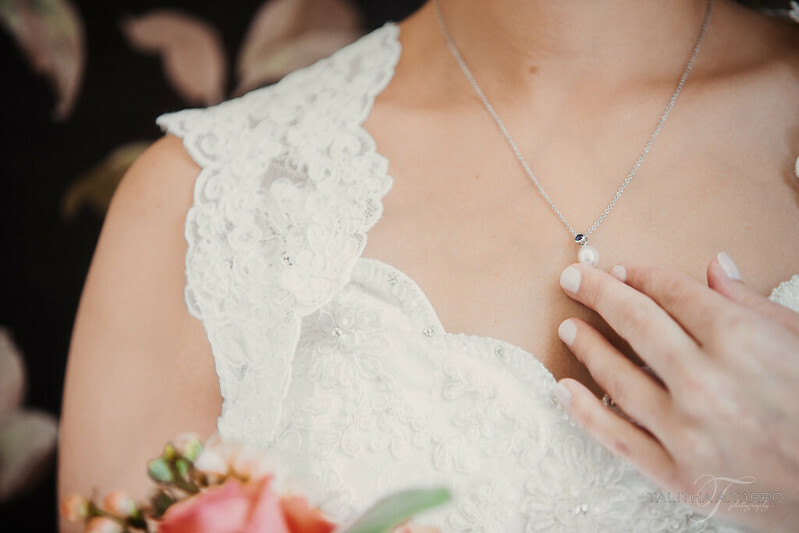 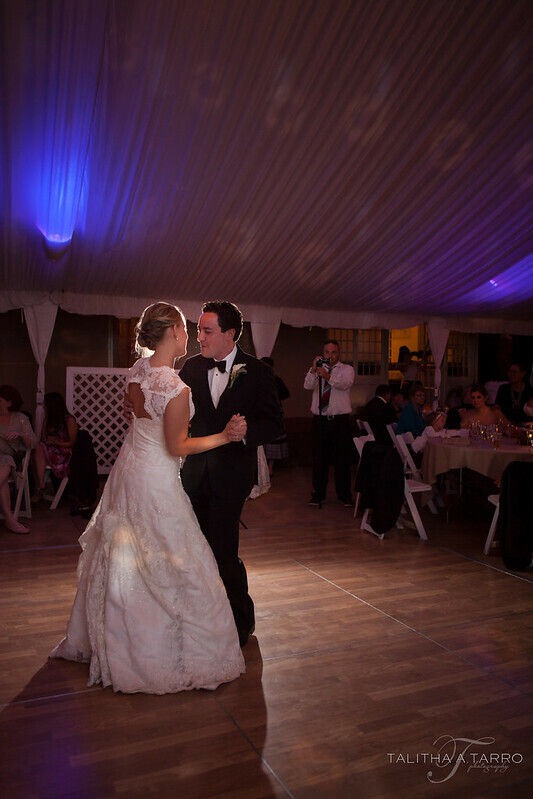 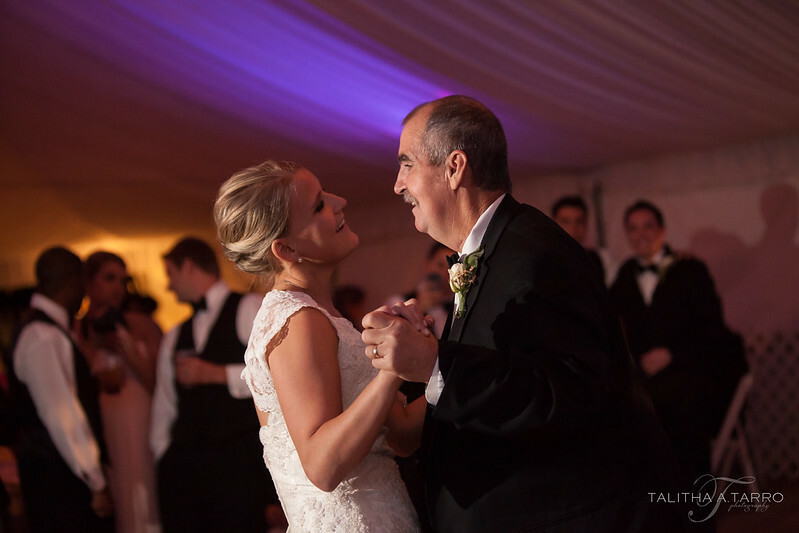 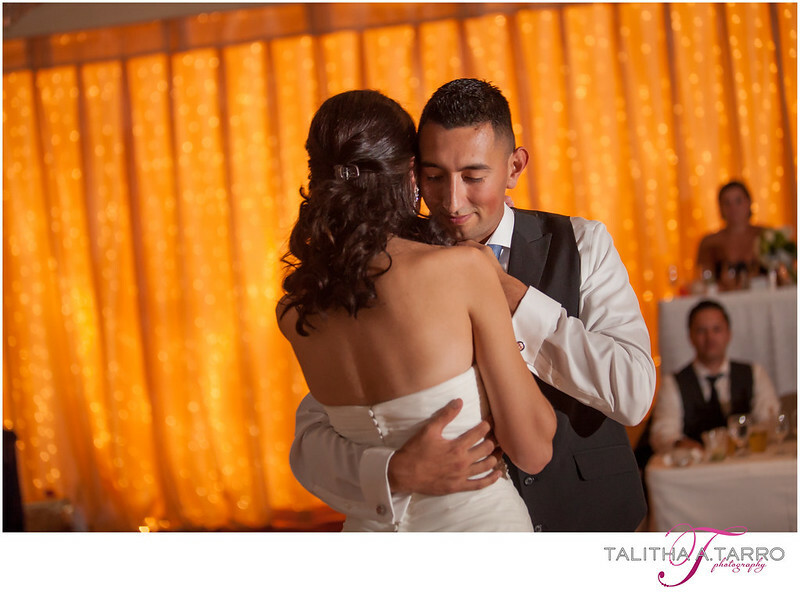 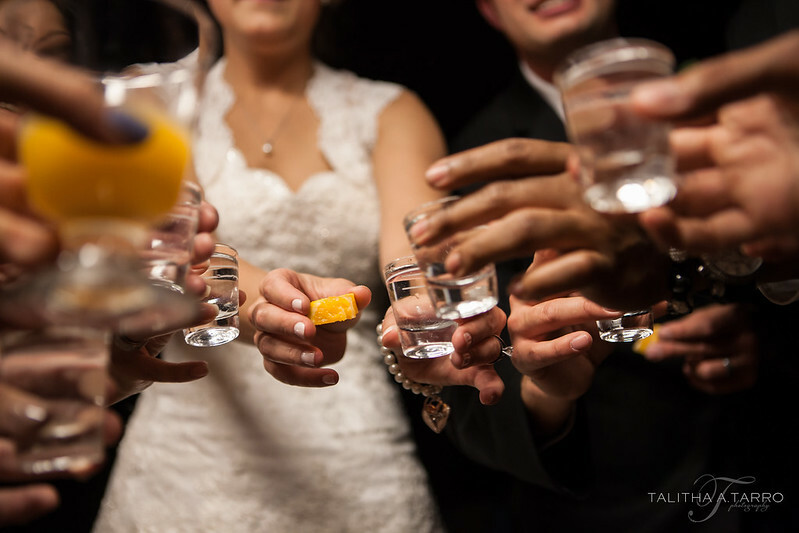 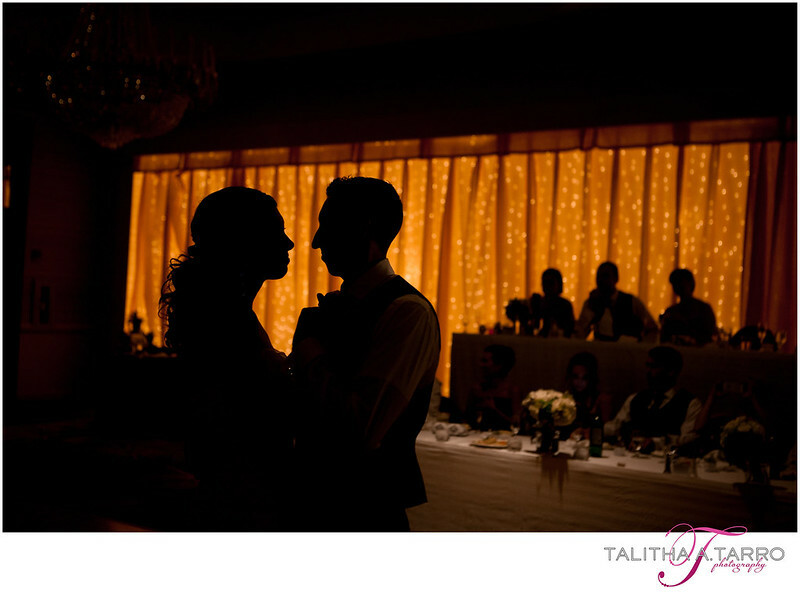 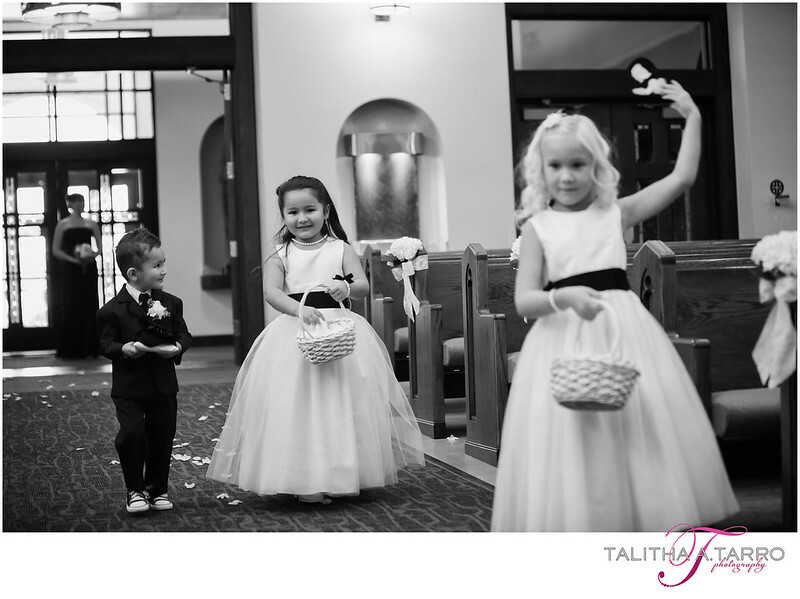 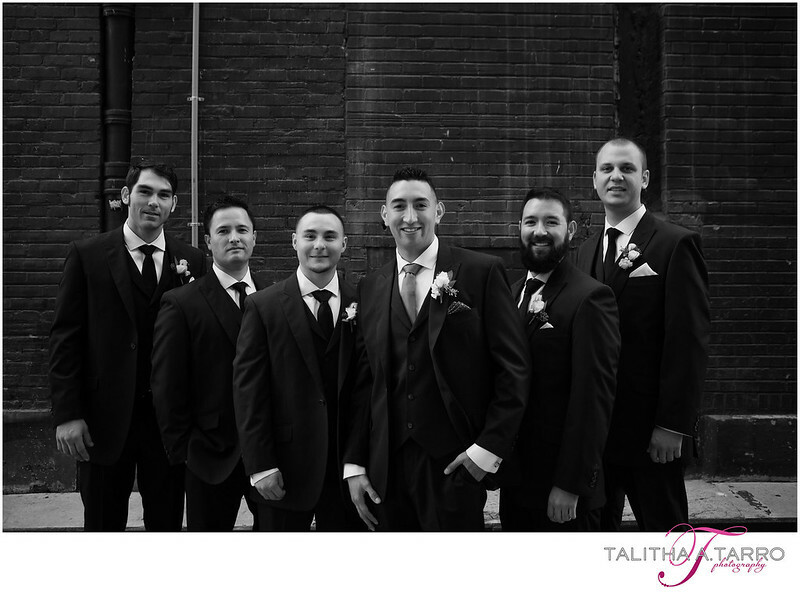 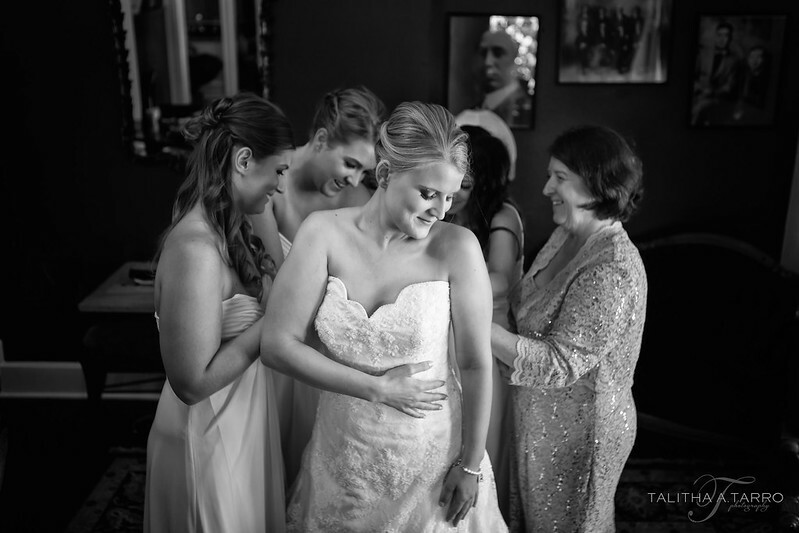 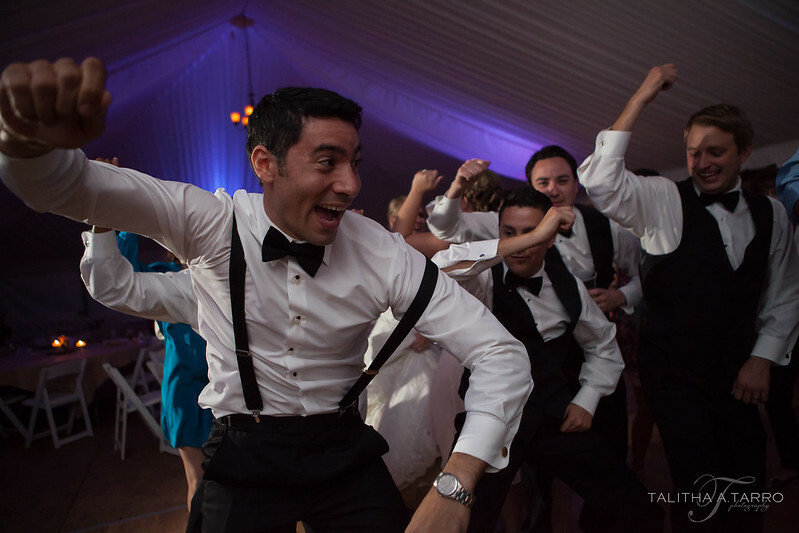 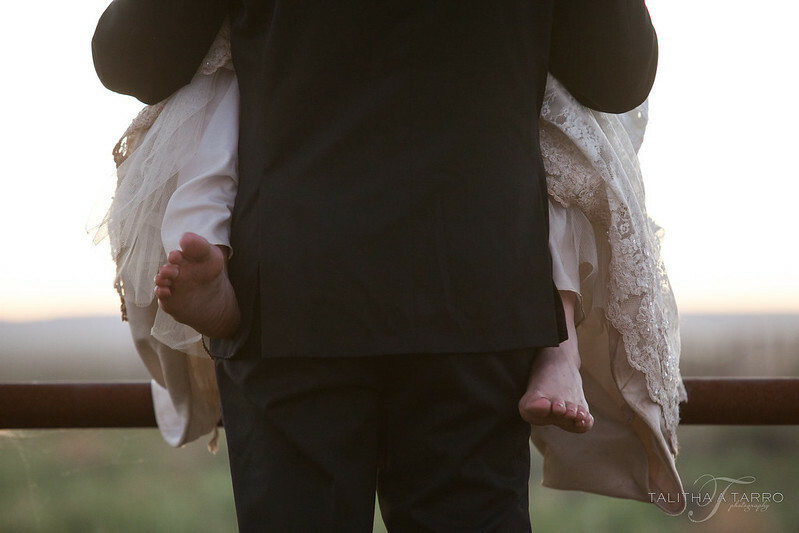 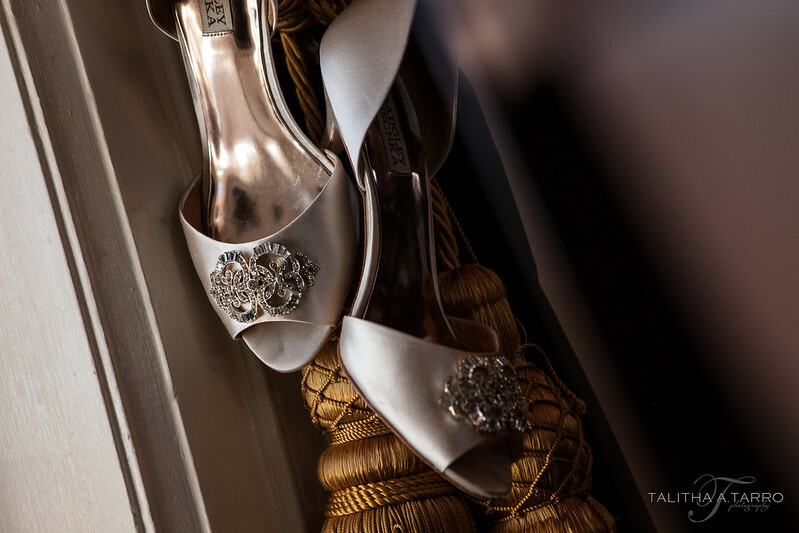 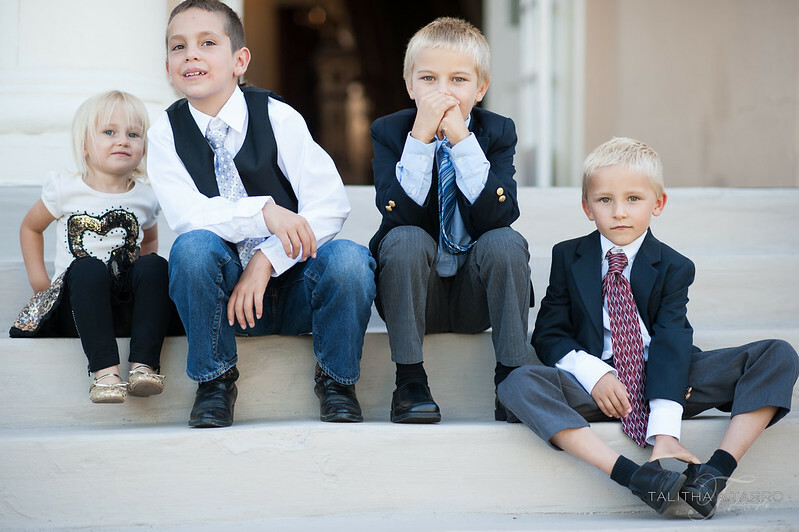 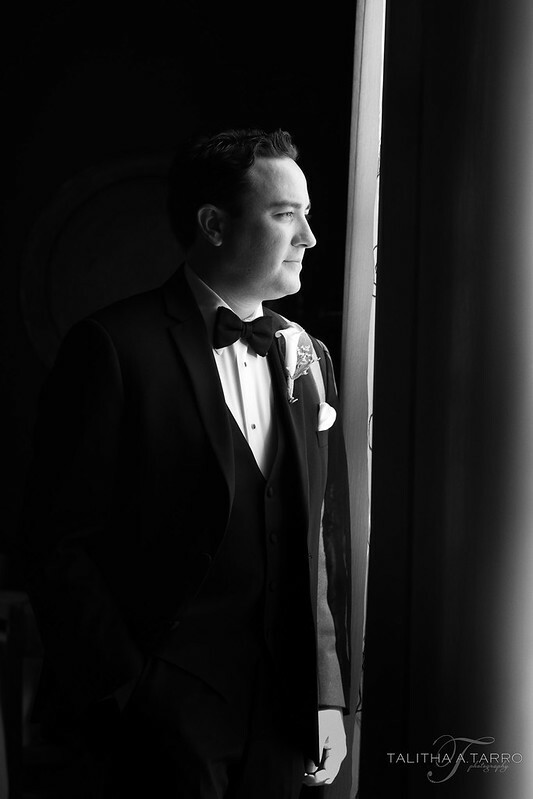 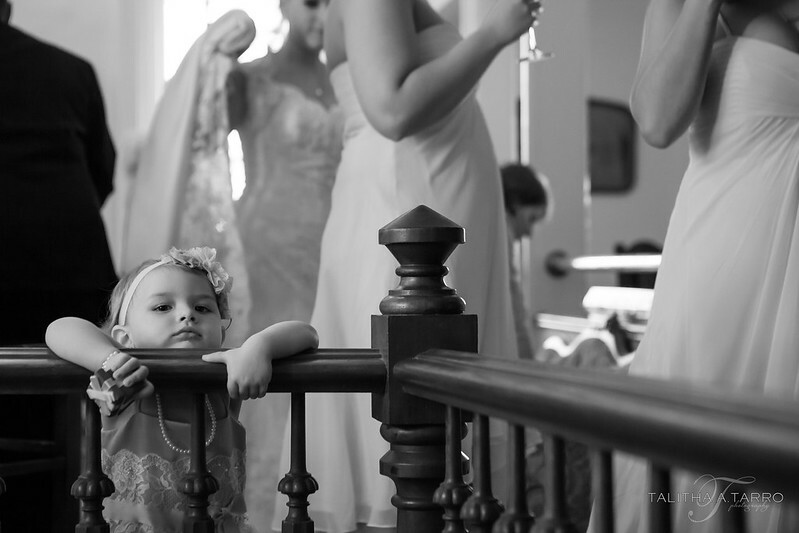 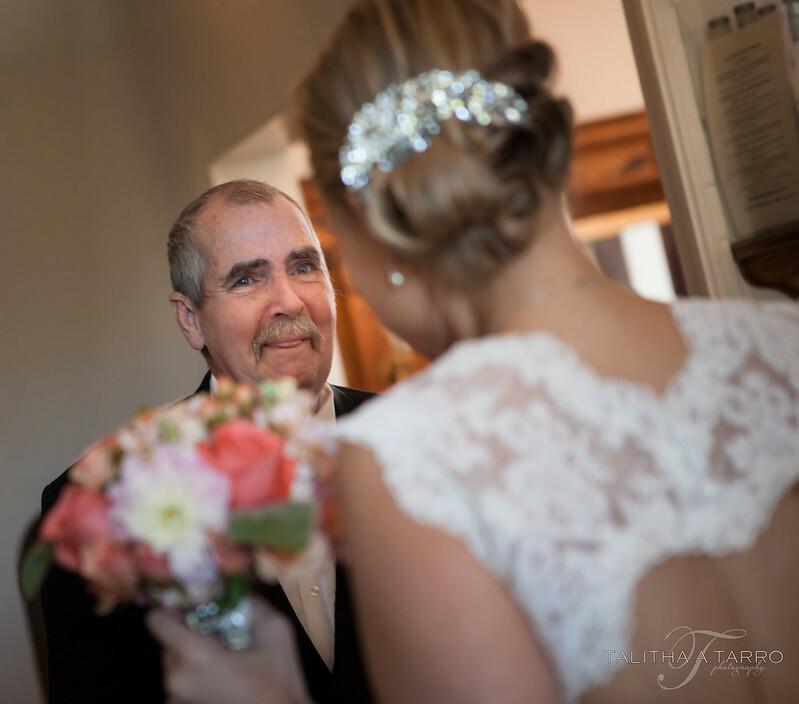 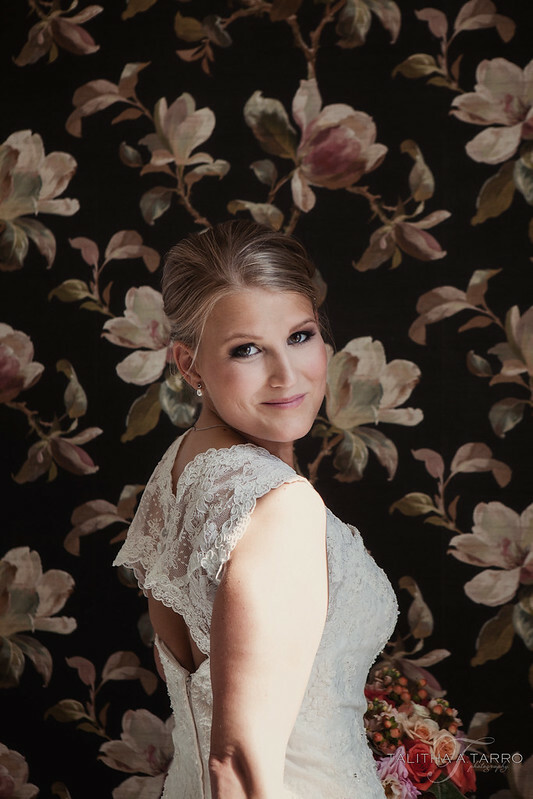 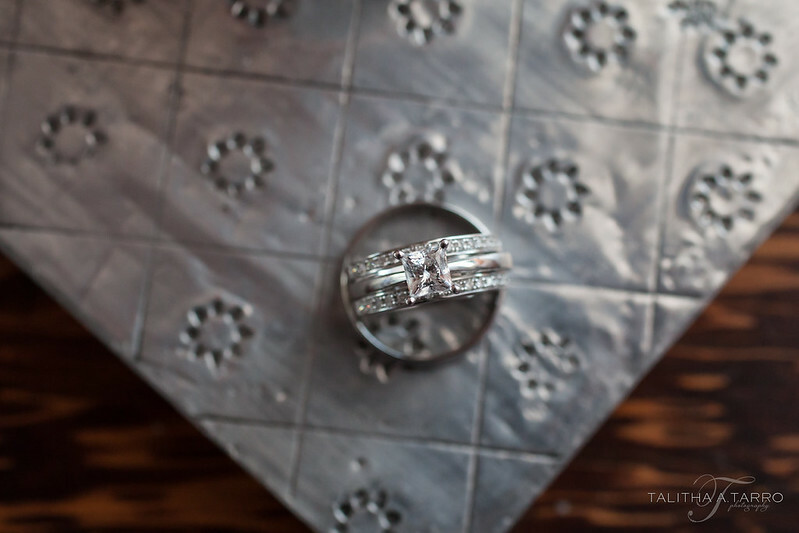 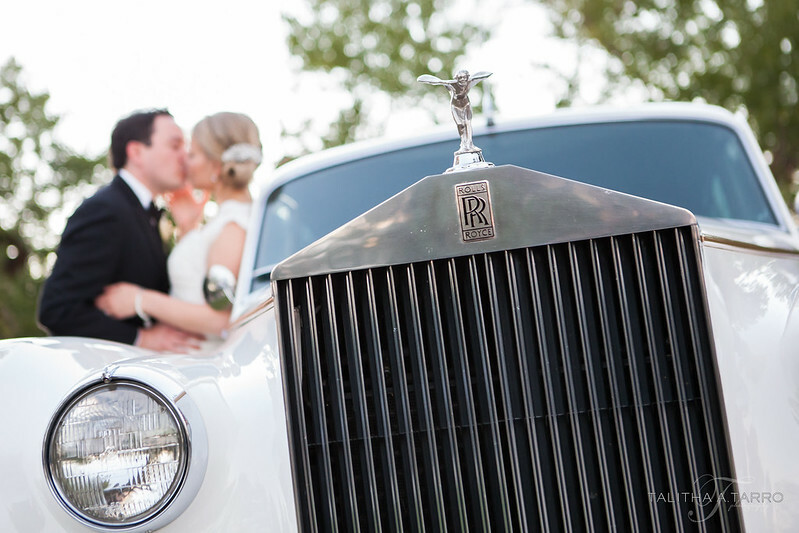 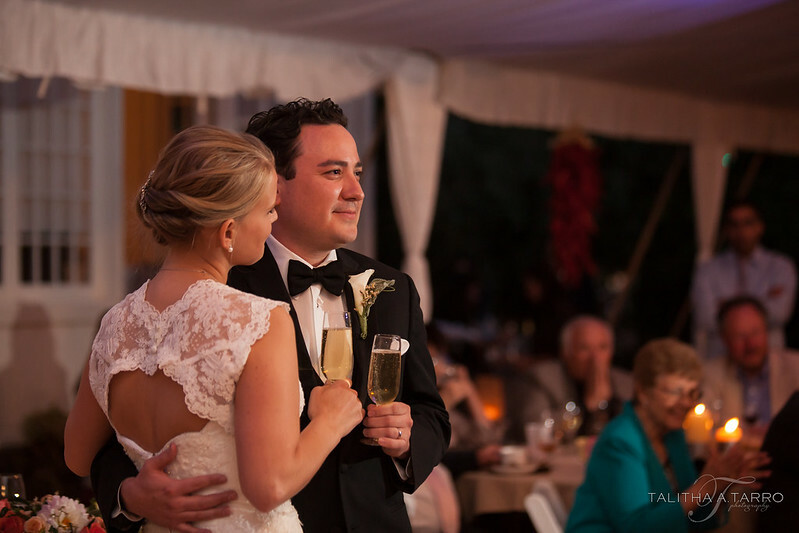 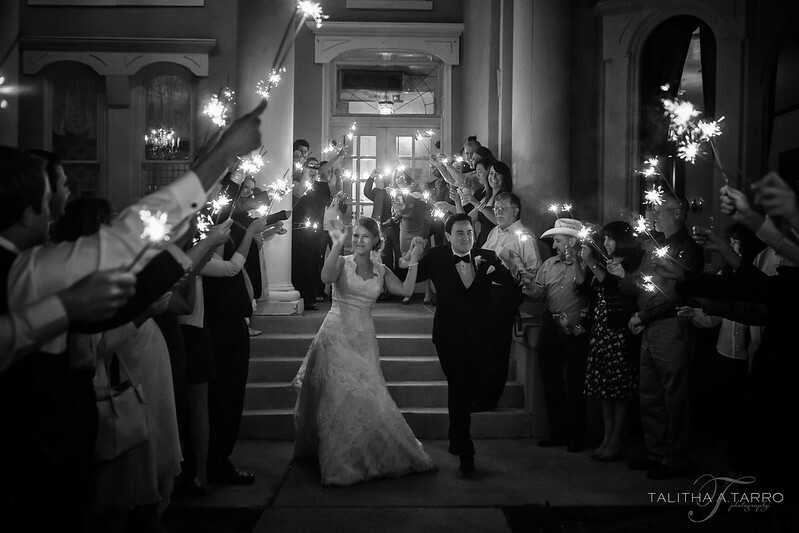 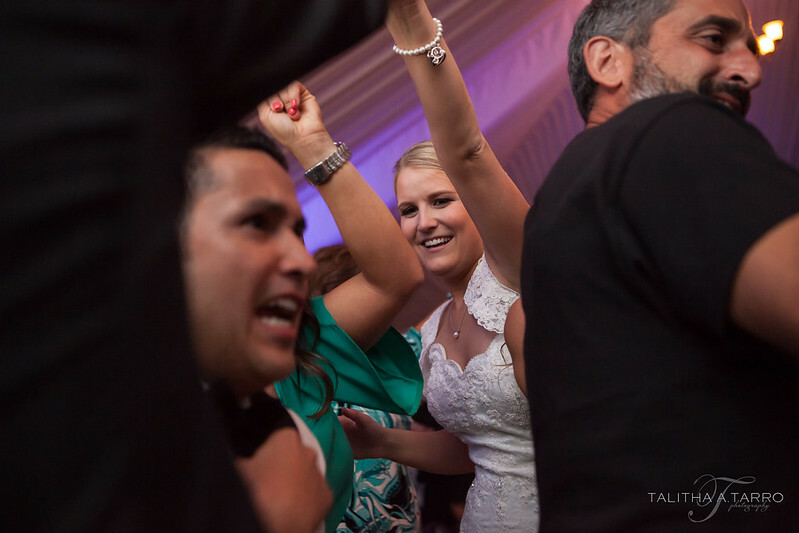 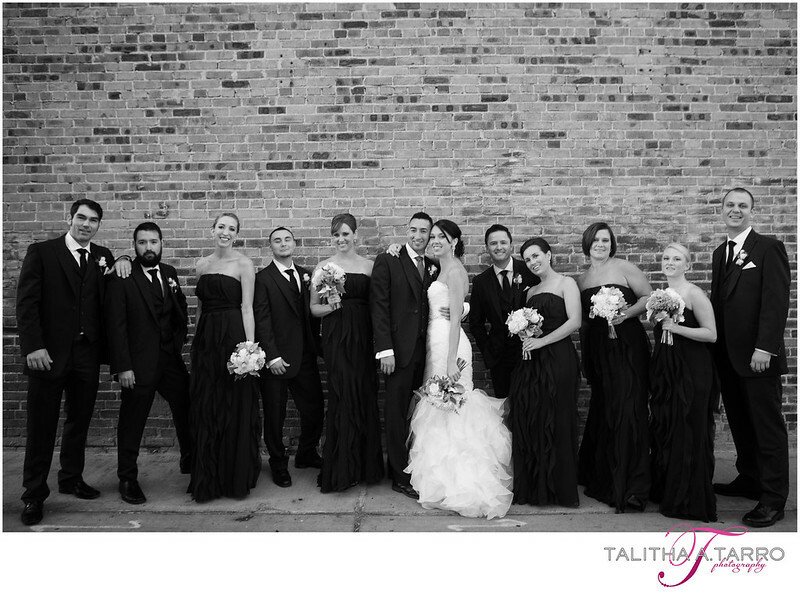 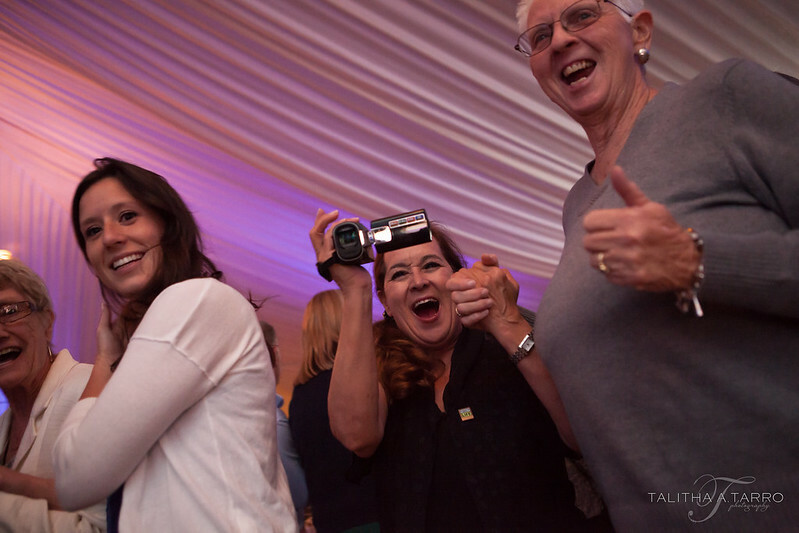 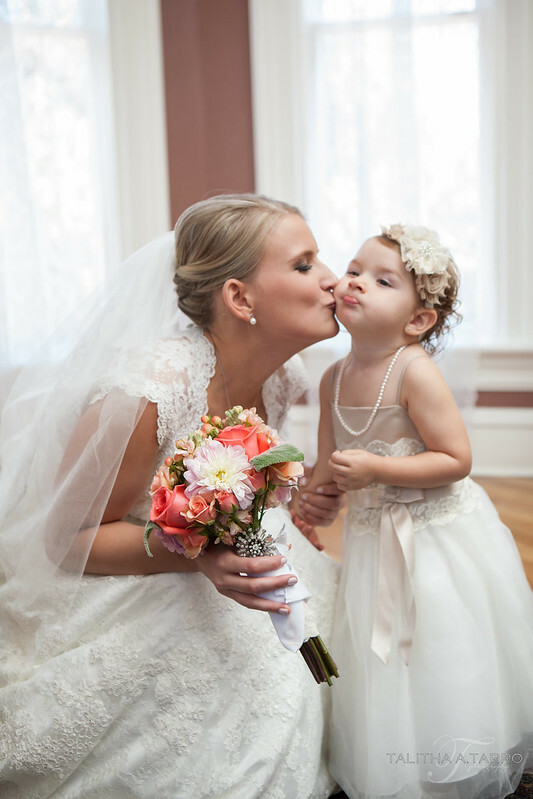 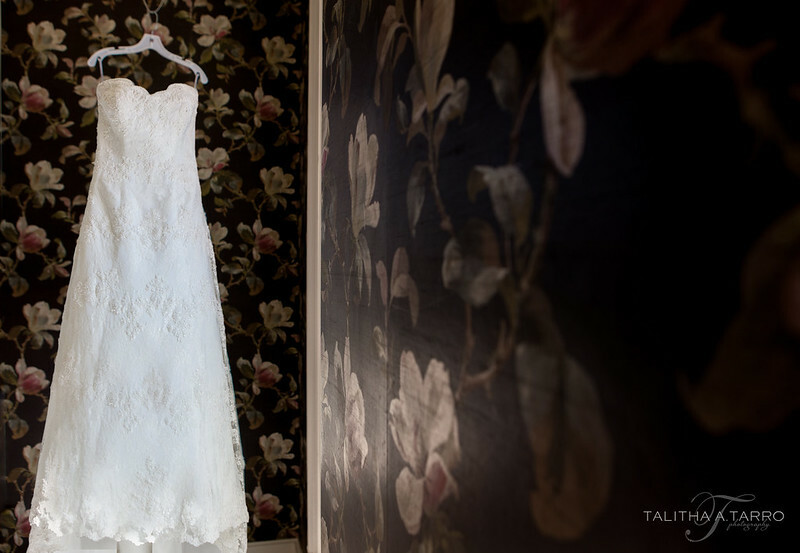 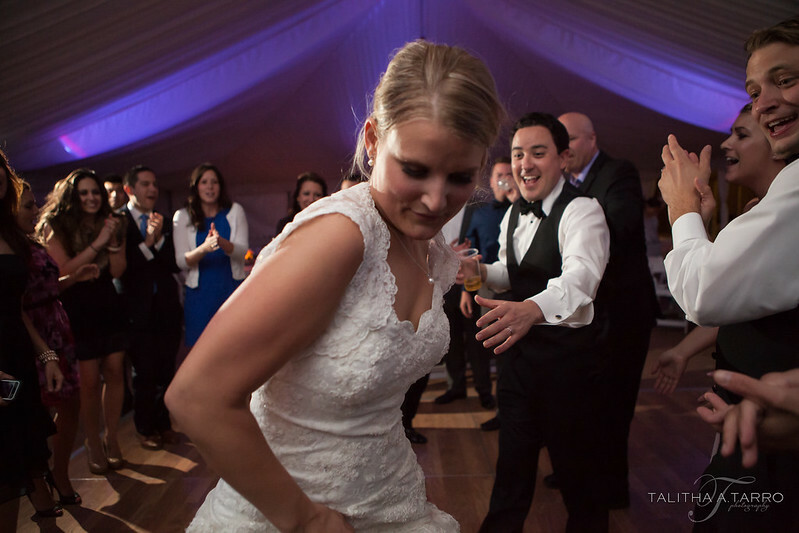 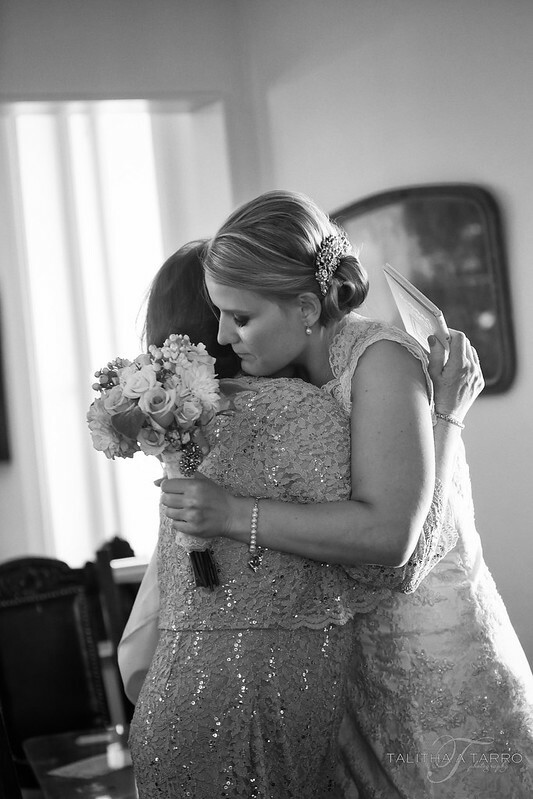 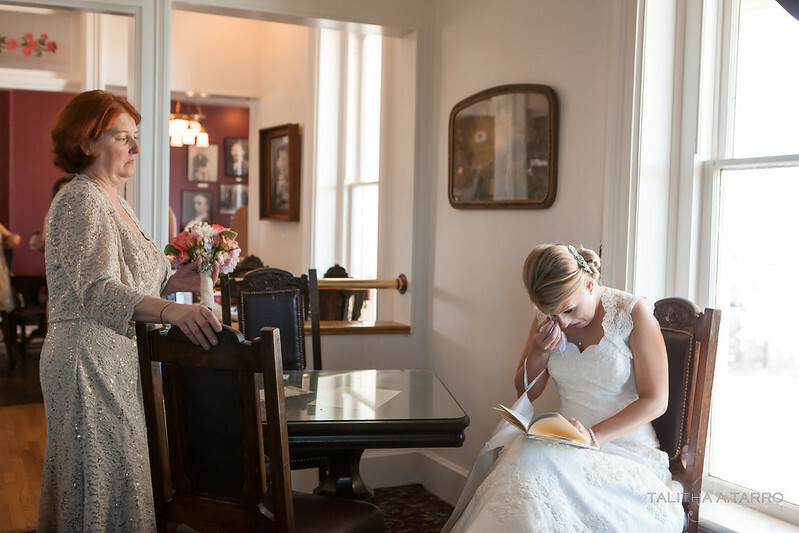 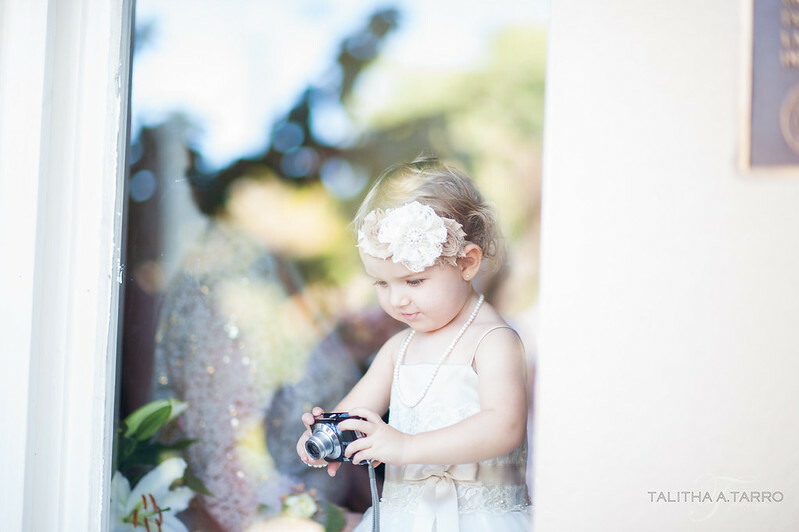 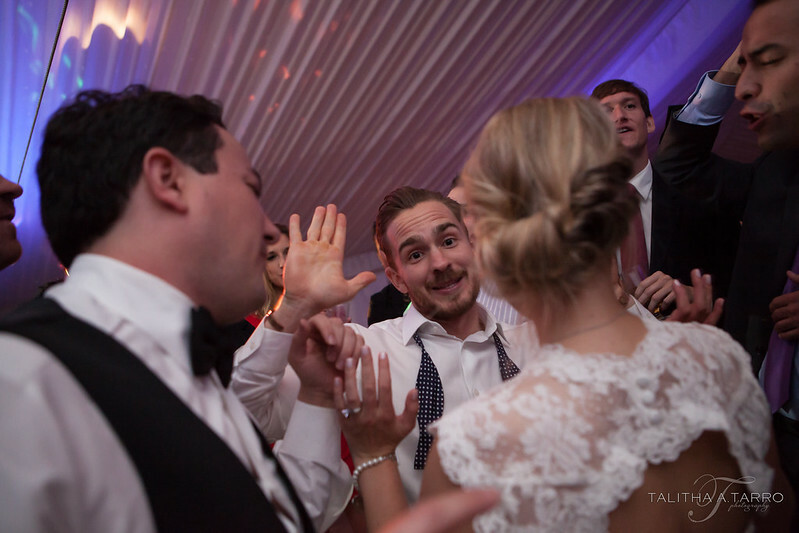 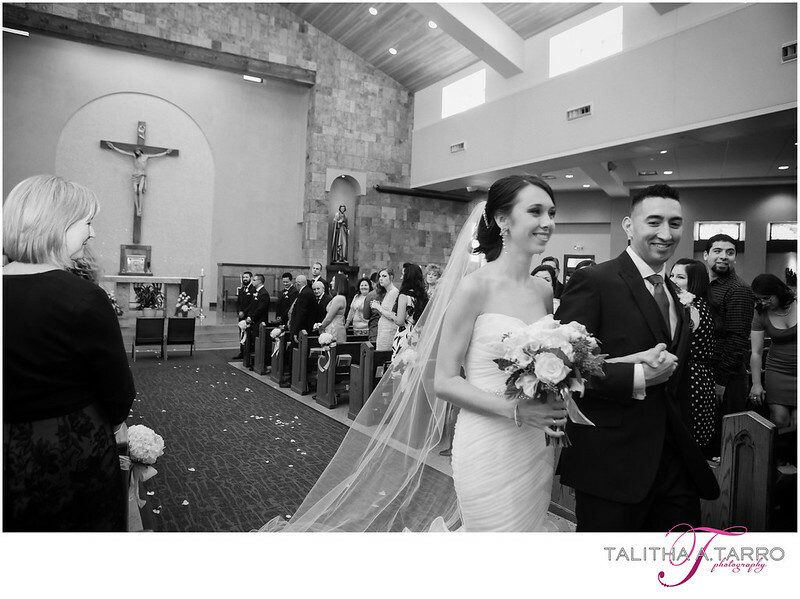 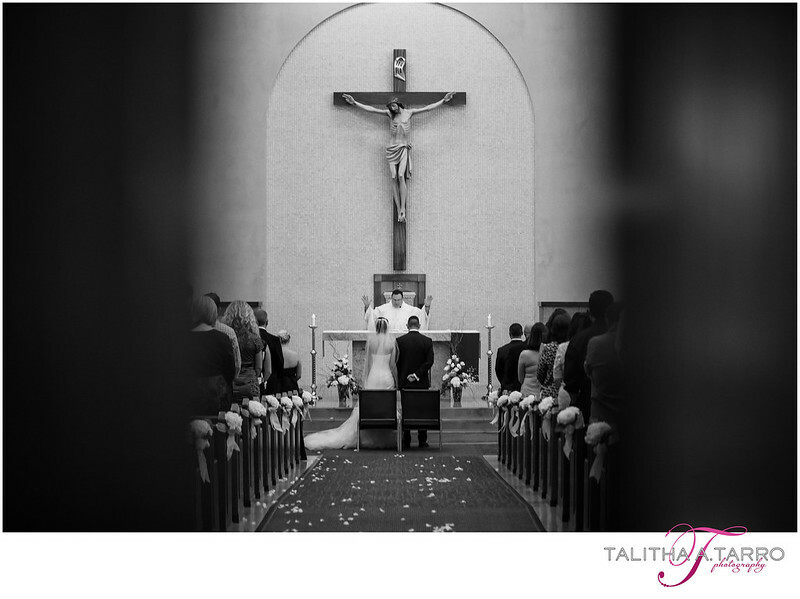 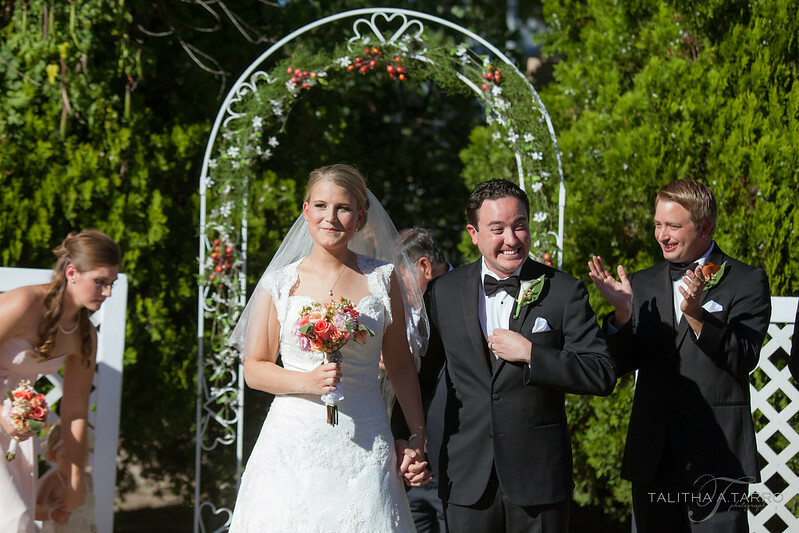 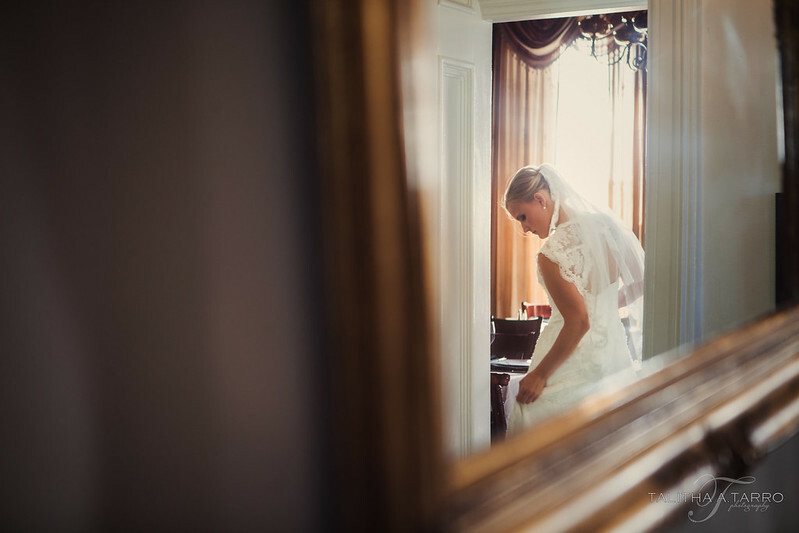 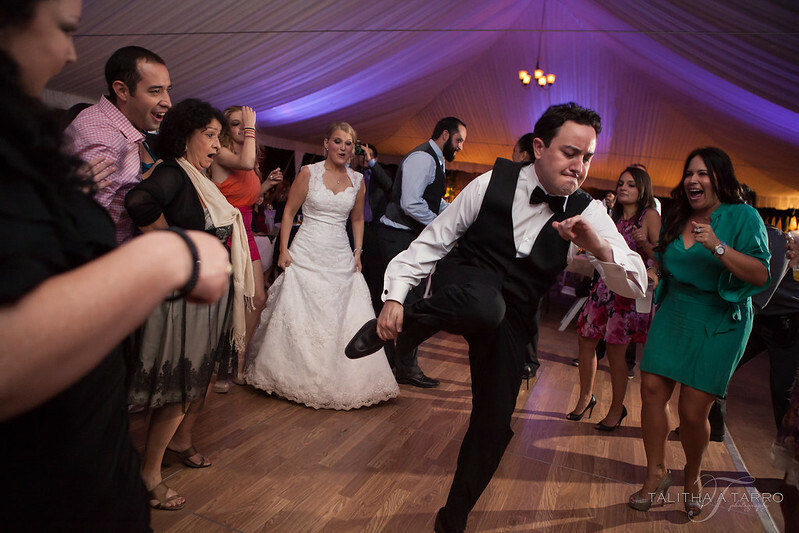 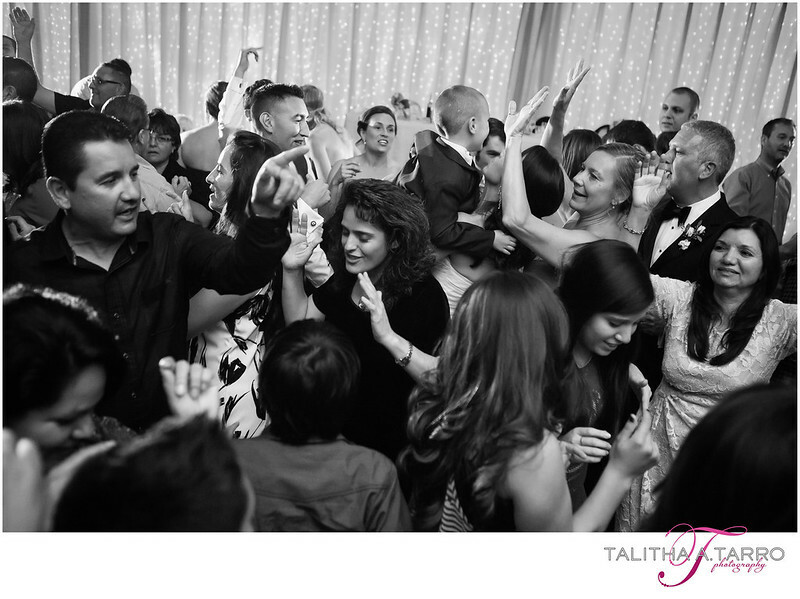 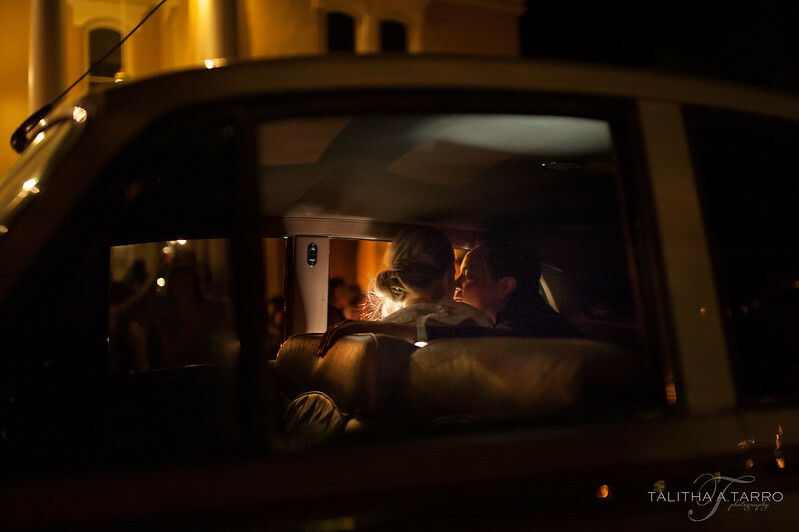 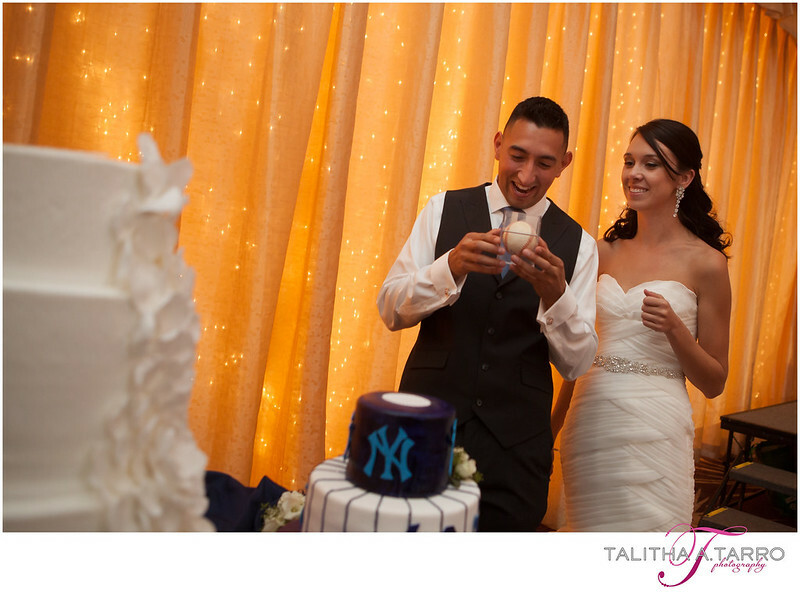 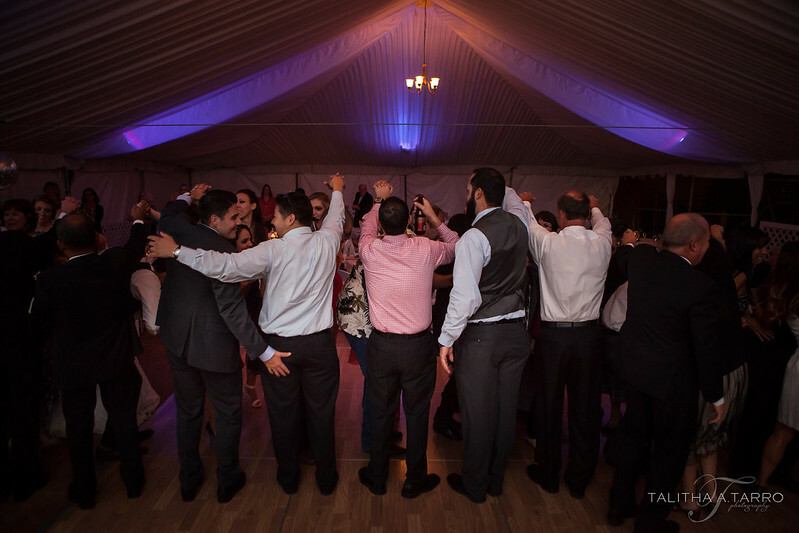 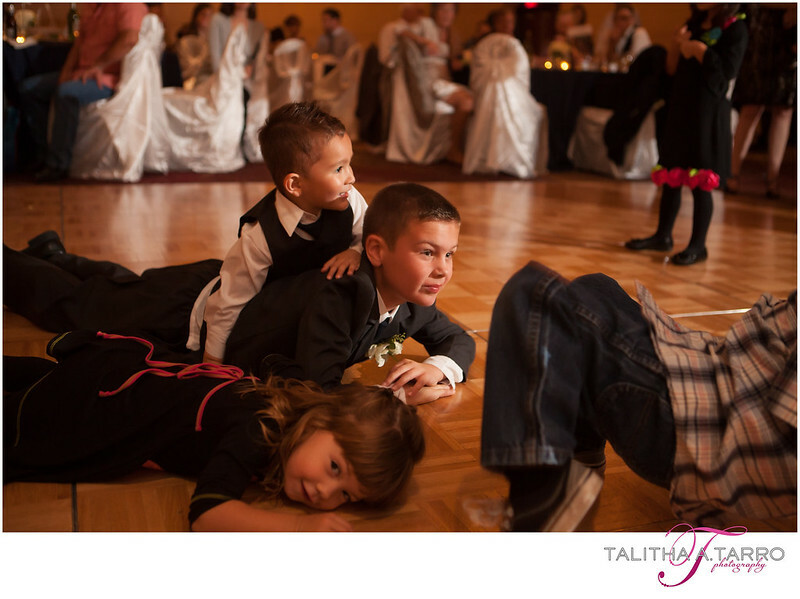 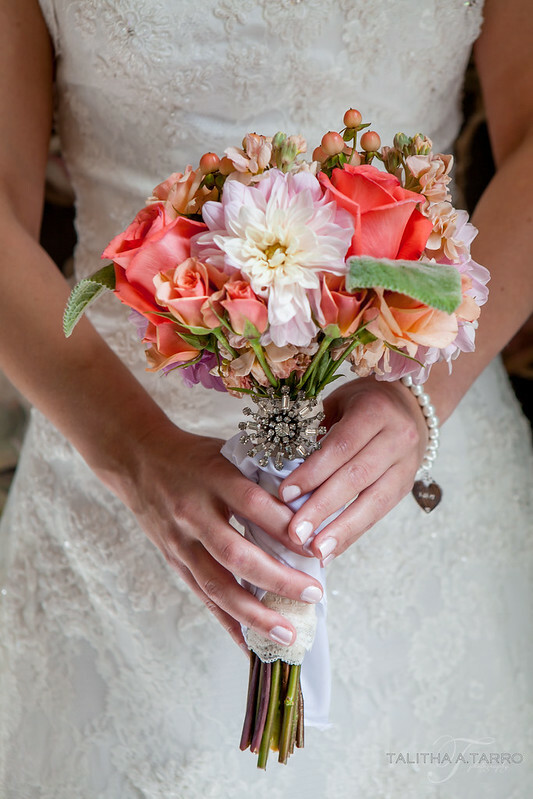 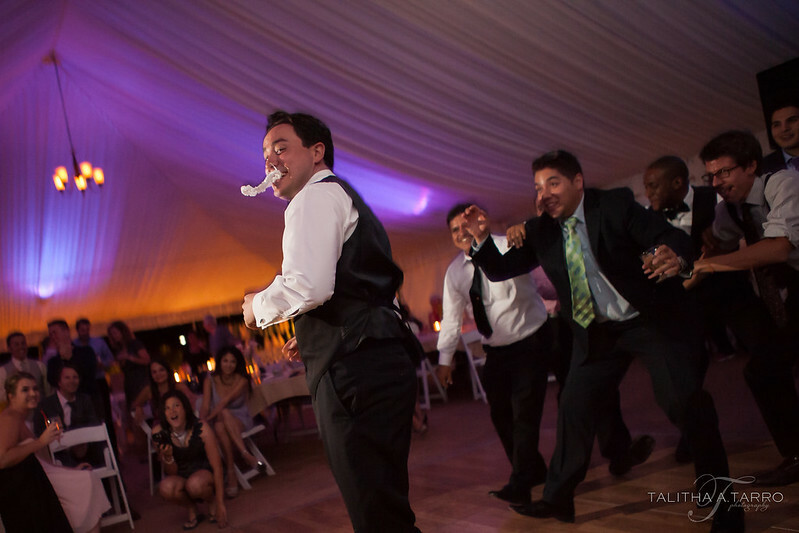 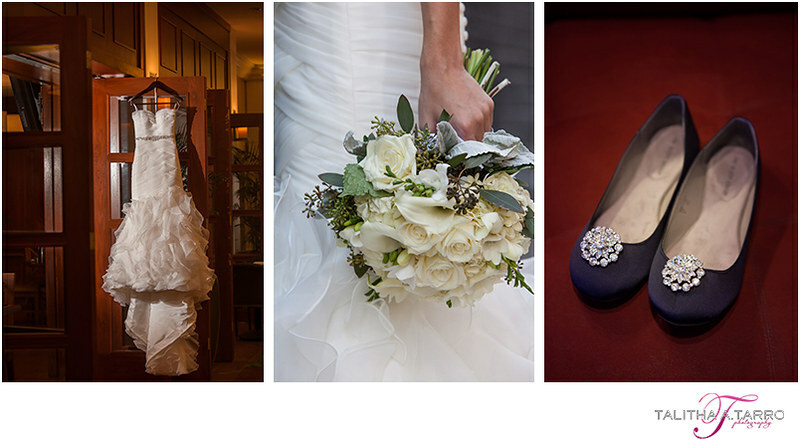 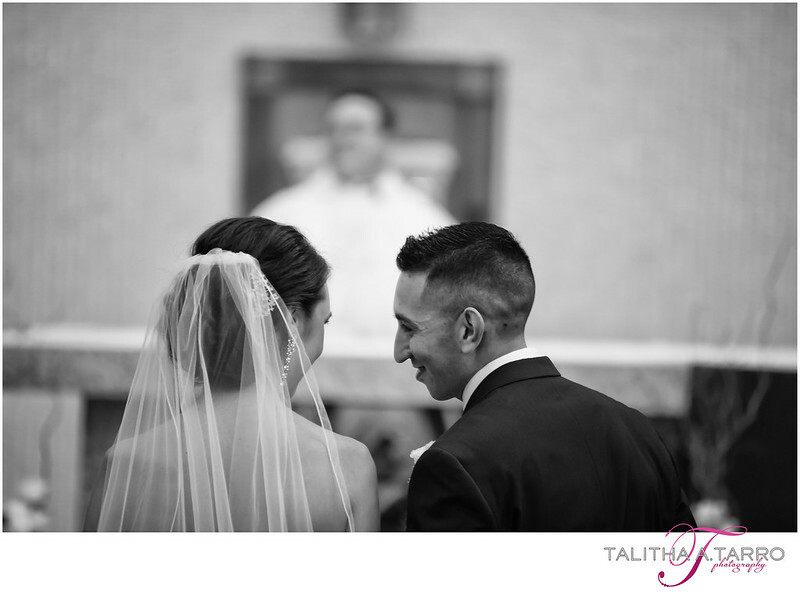 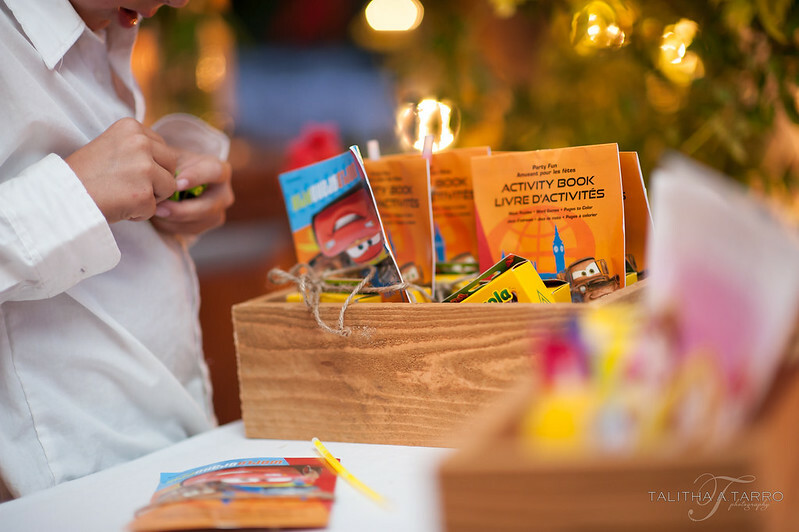 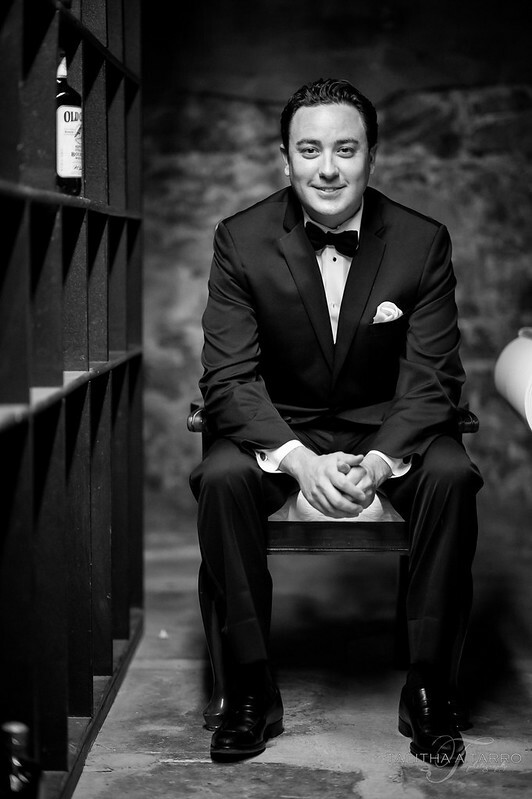 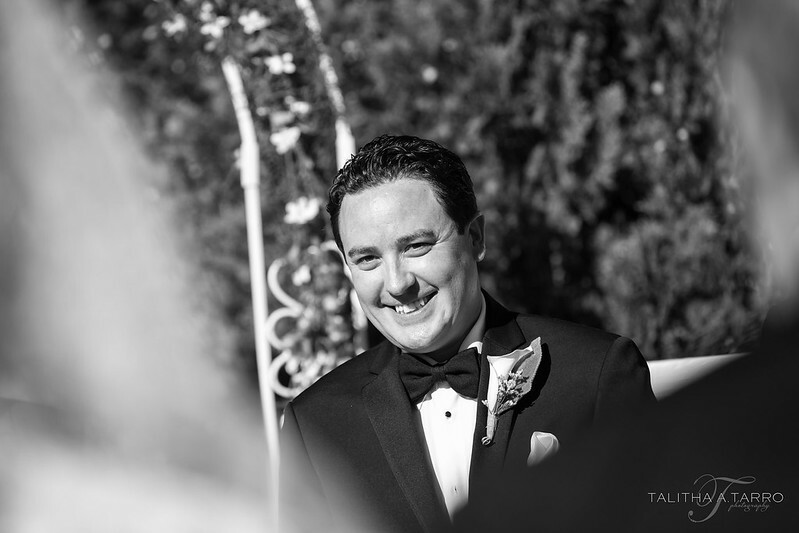 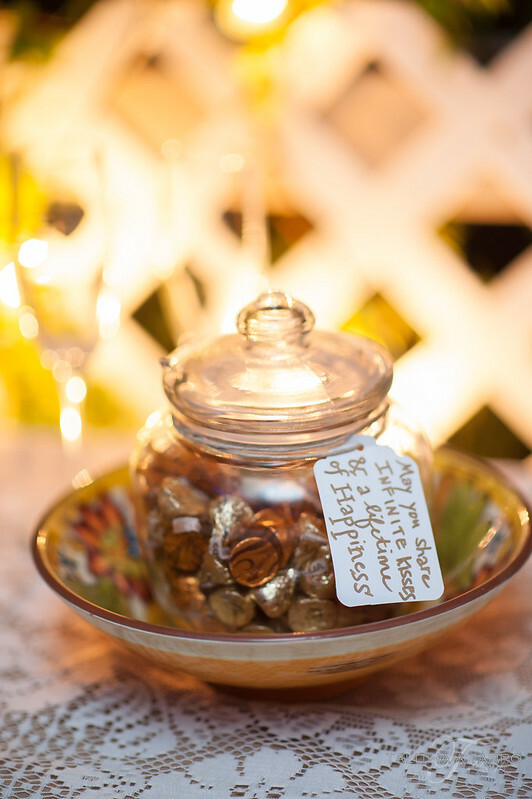 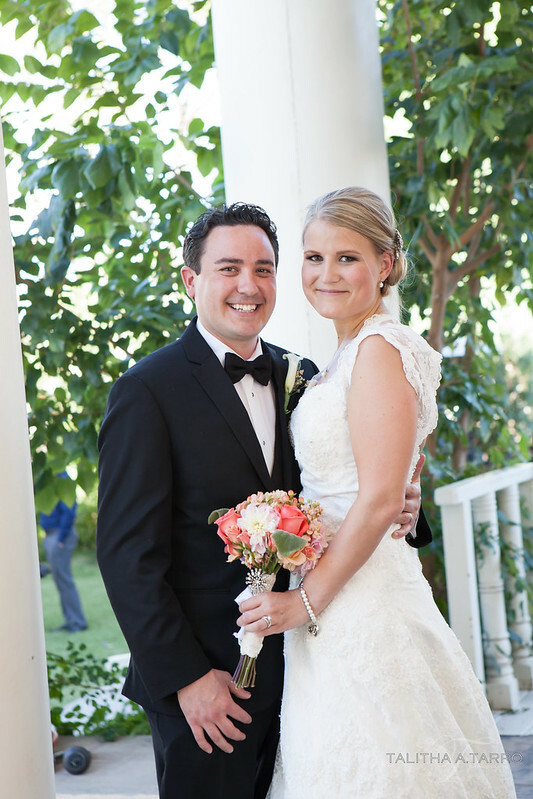 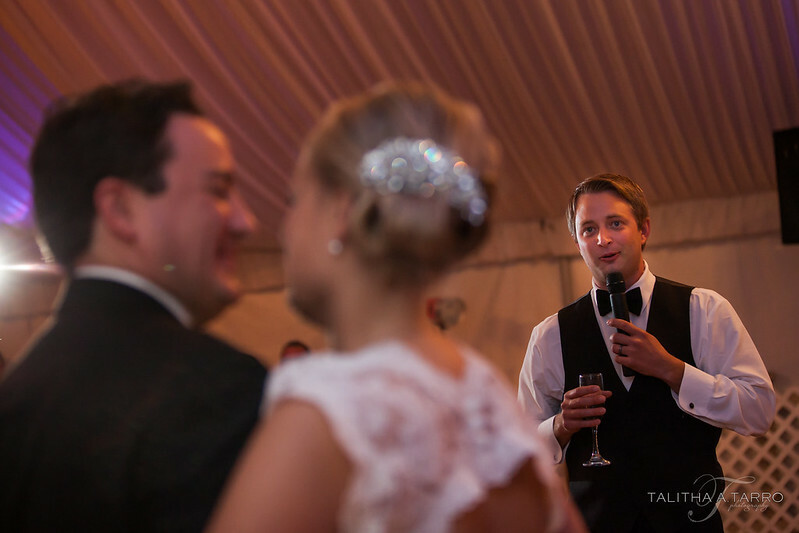 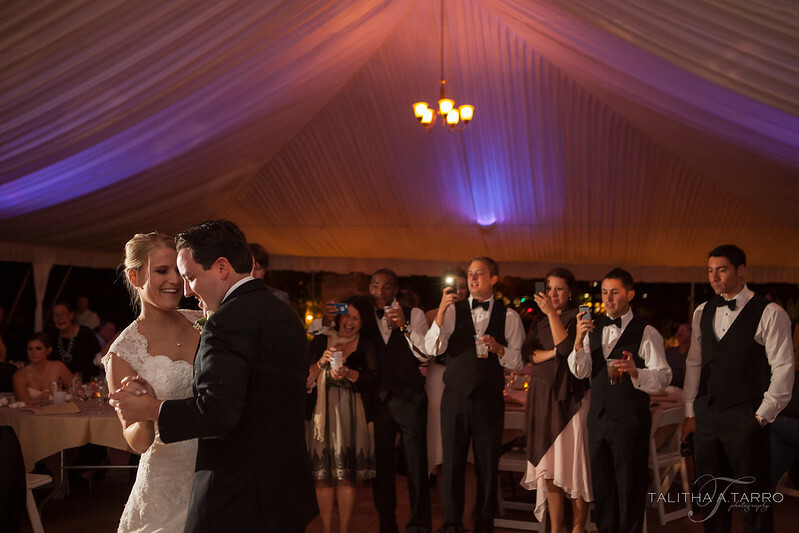 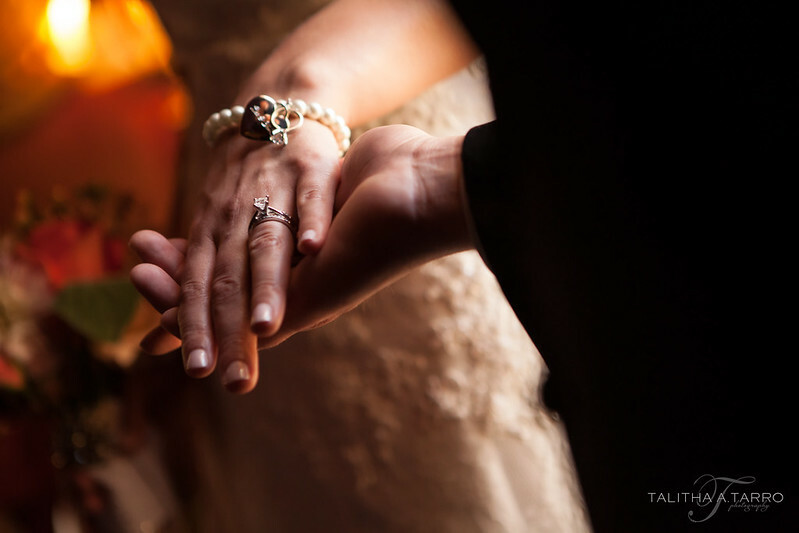 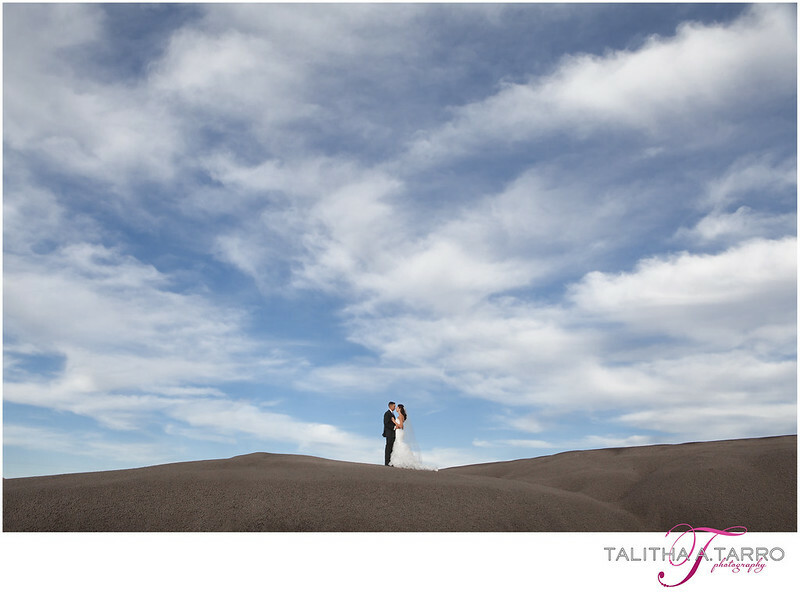 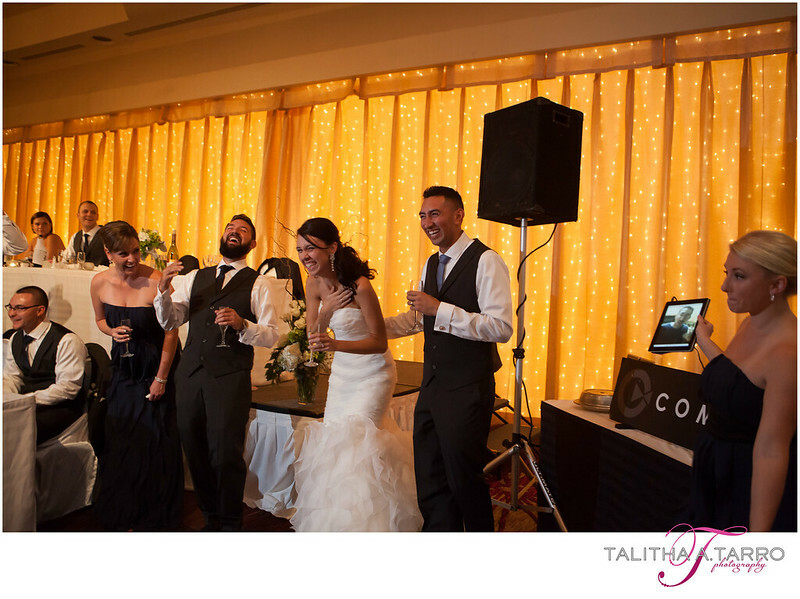 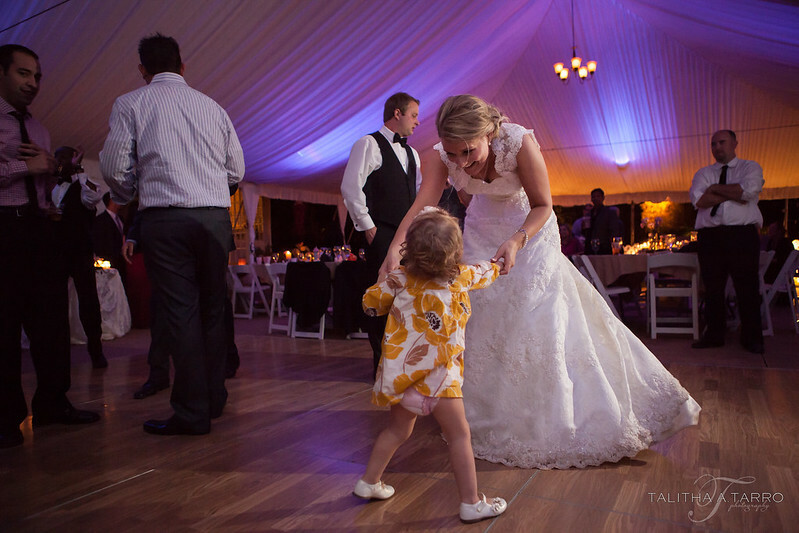 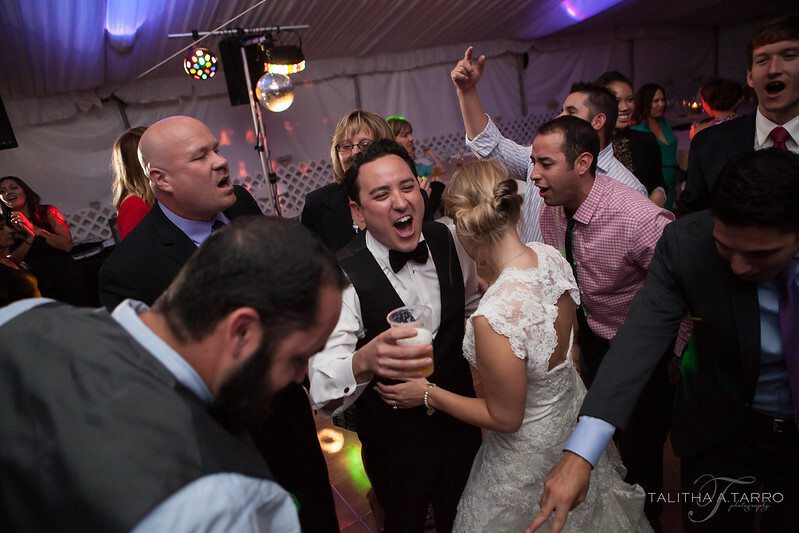 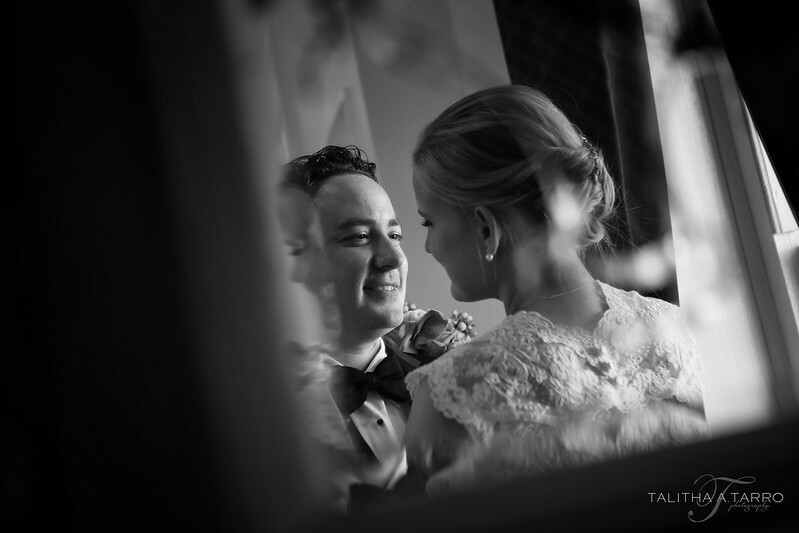 Tomas and Alex’s wedding was such a special, emotion-driven, and fun-filled day. 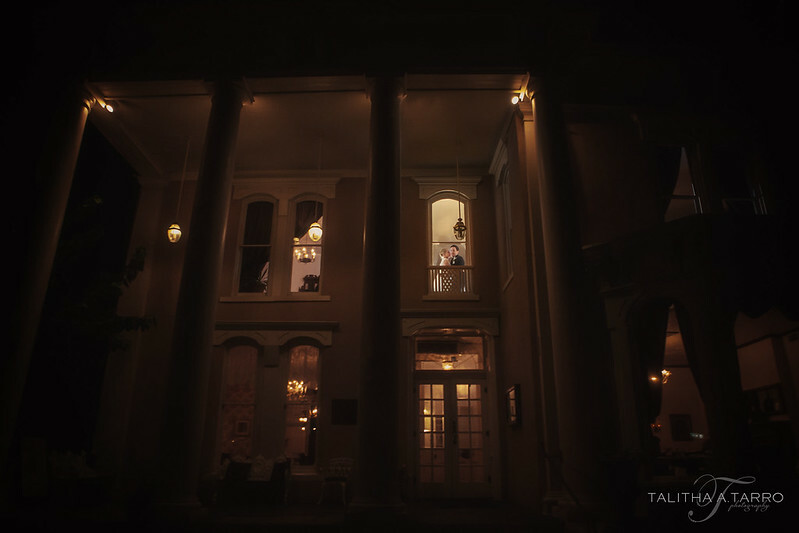 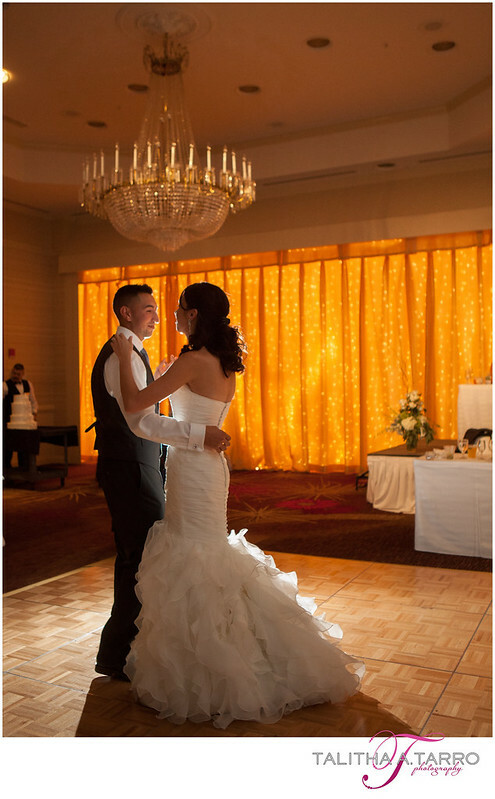 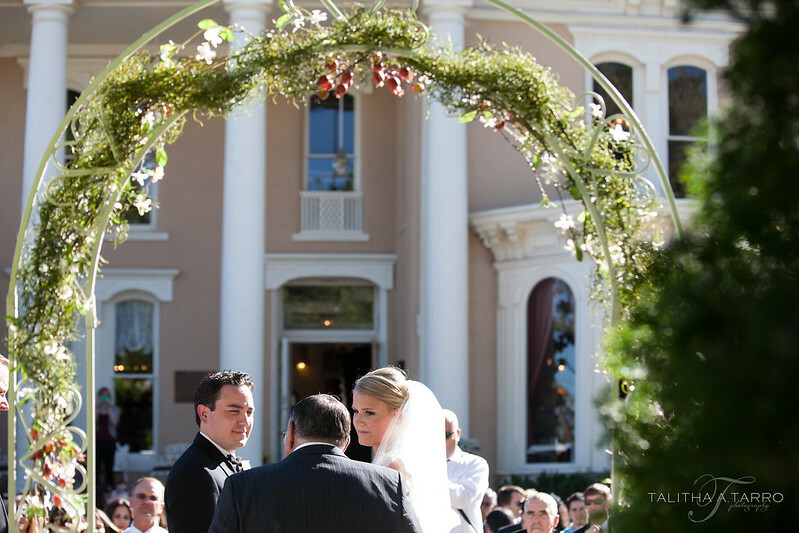 The setting was special to Tomas’ family since the Luna Mansion is part of his family heritage. 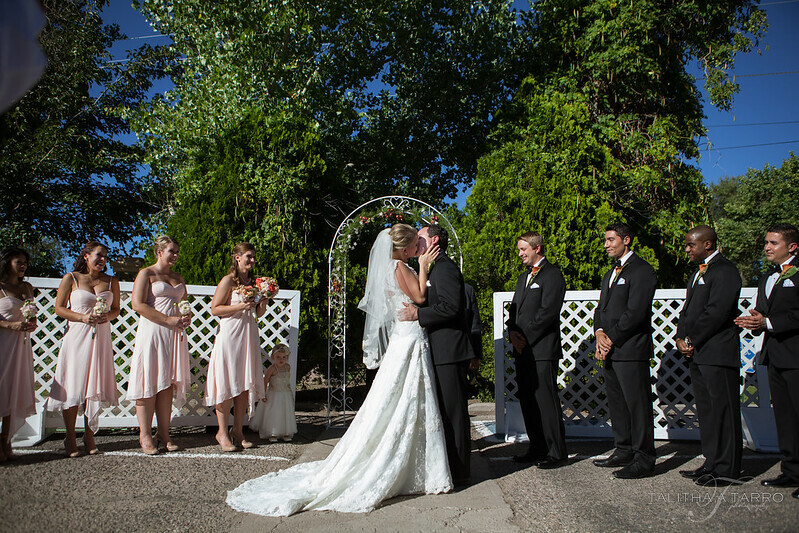 Family and friends all came together to make this day so memorable. 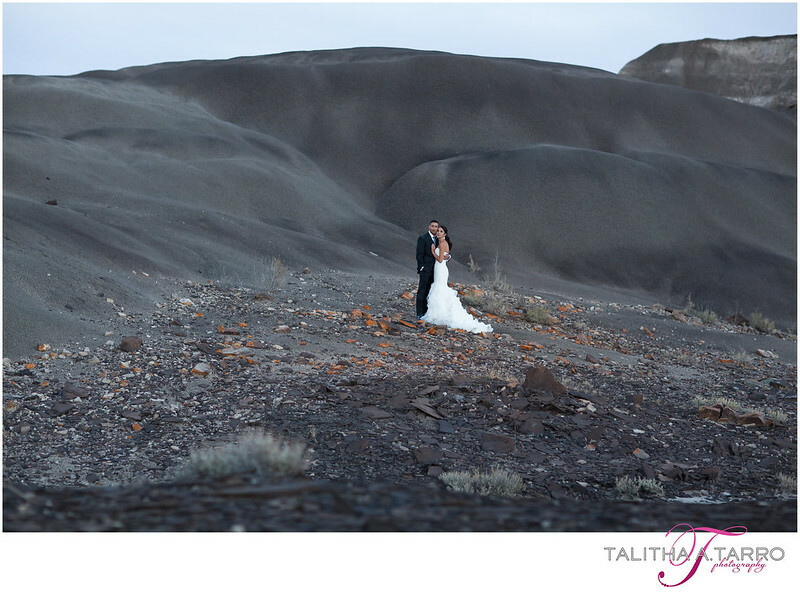 We even got to do a day-after session out on the mesa. 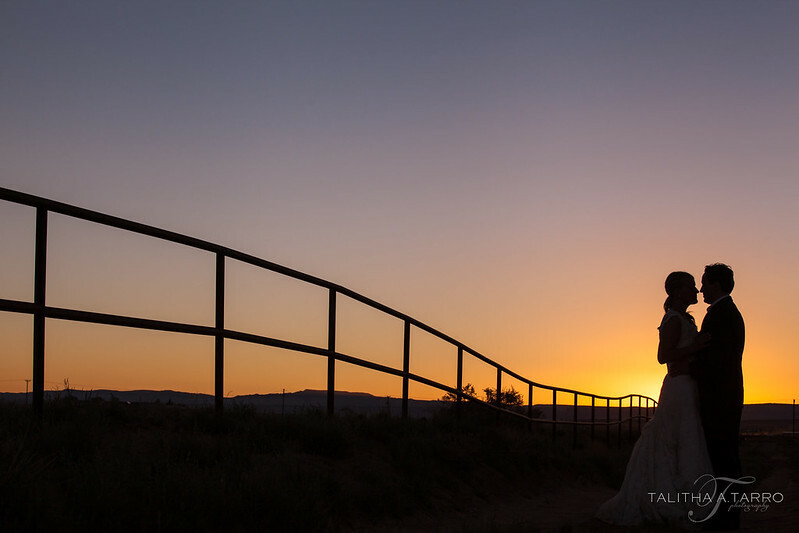 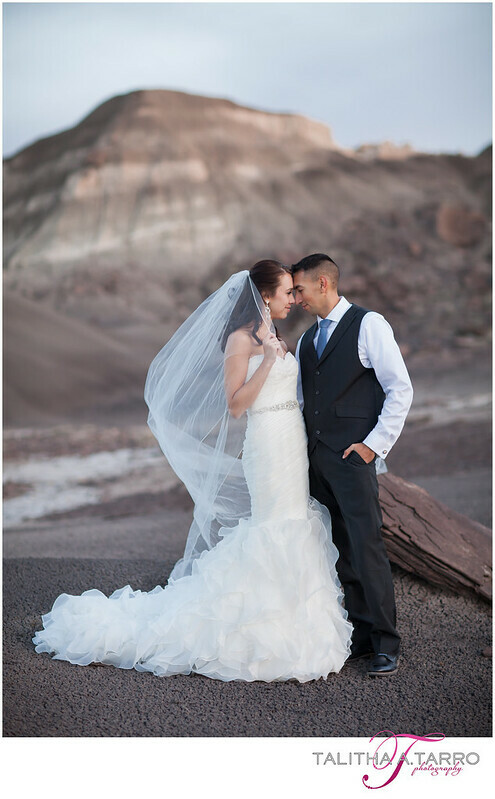 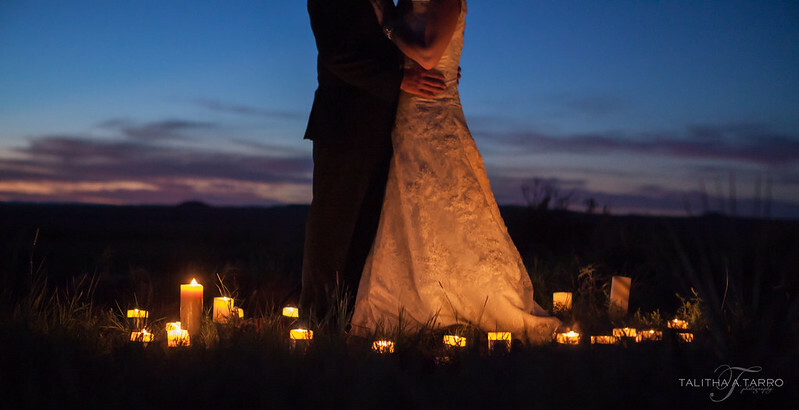 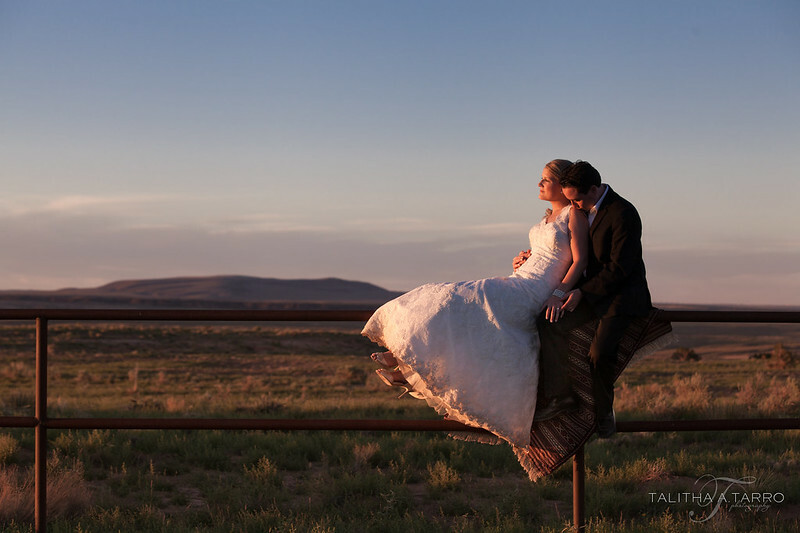 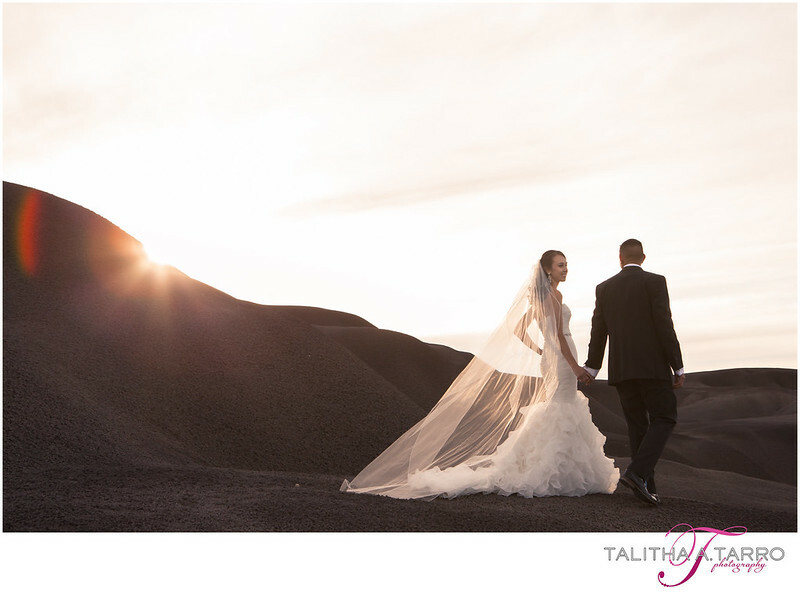 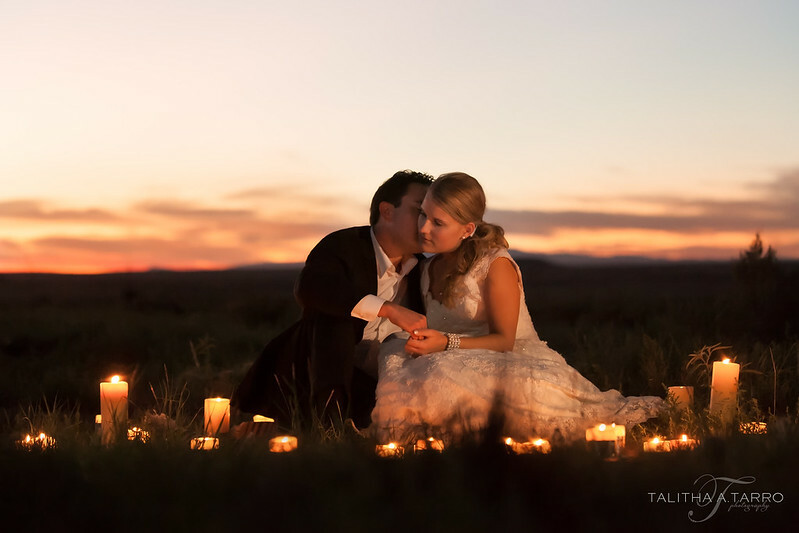 The session featured everything I love about shooting in the high desert -> sweeping views of the New Mexico landscape, a couple in love, a setting sun, and the glow of warm candlelight. 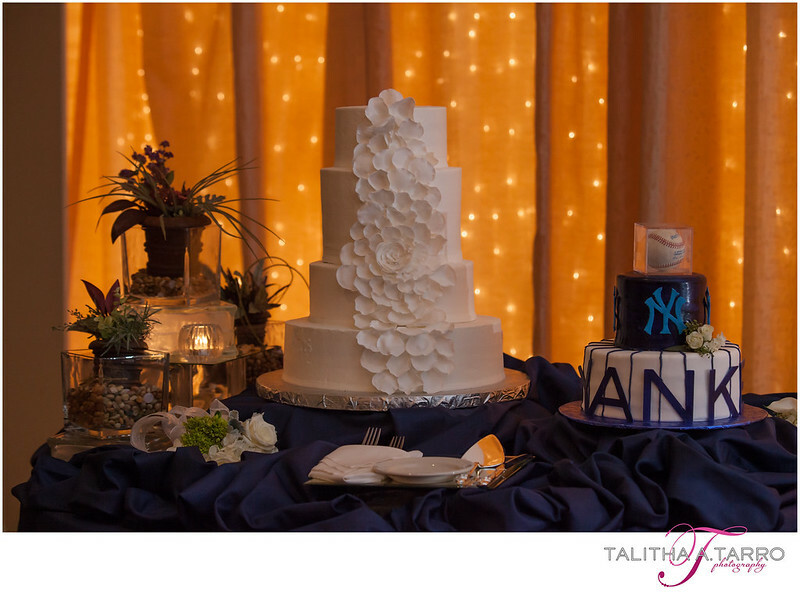 Big thanks to Karen of Celebrations! 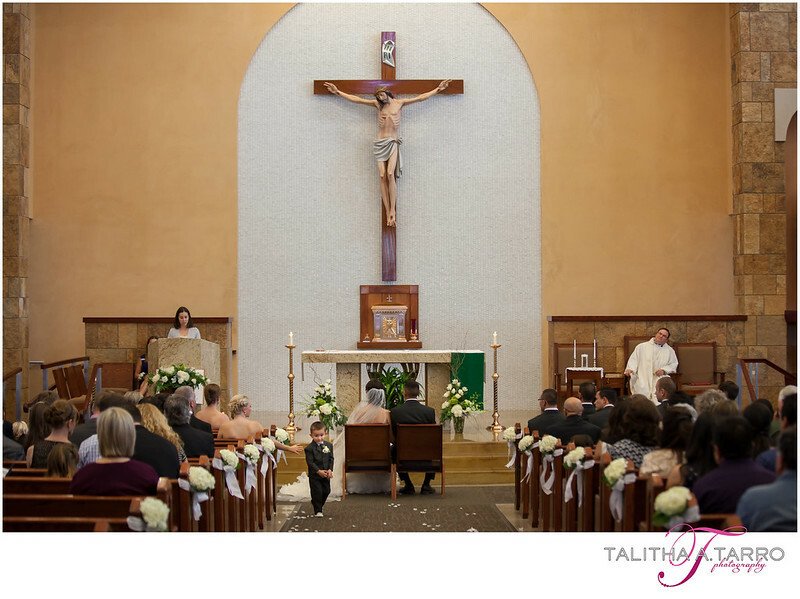 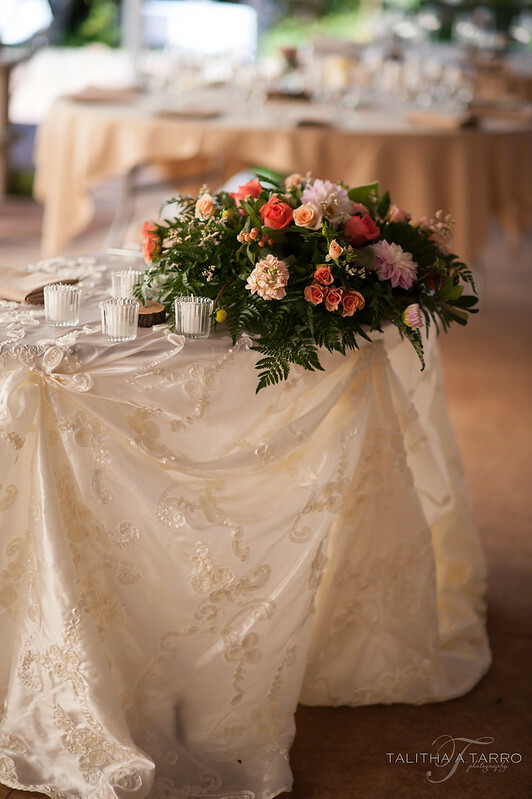 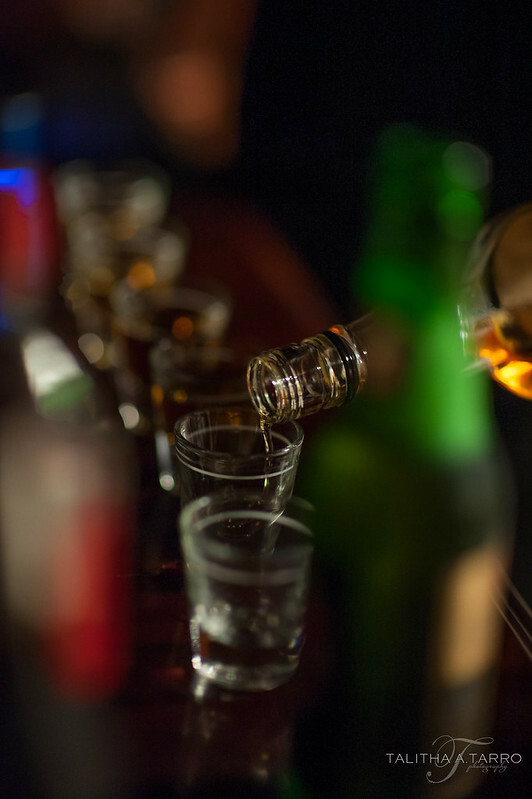 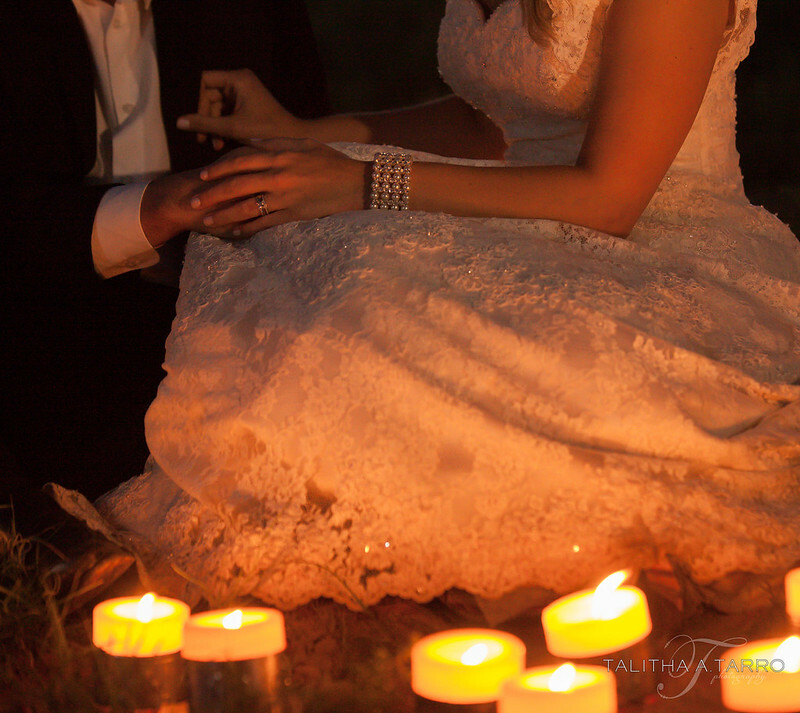 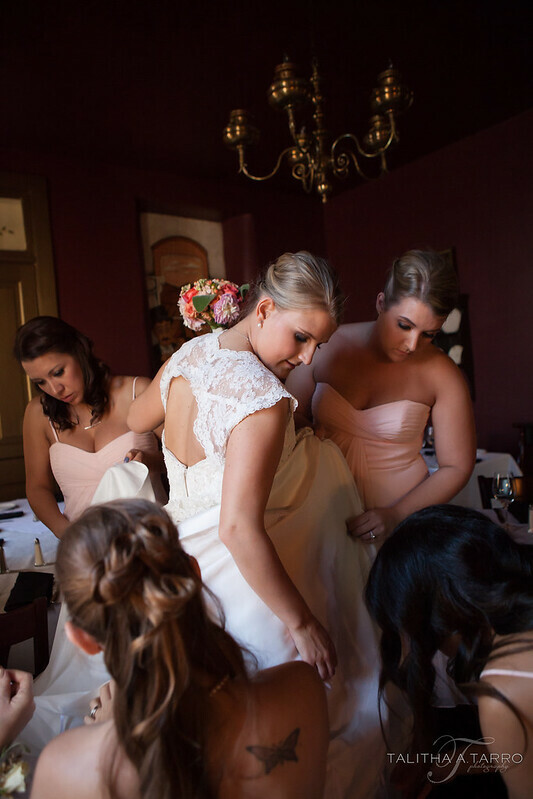 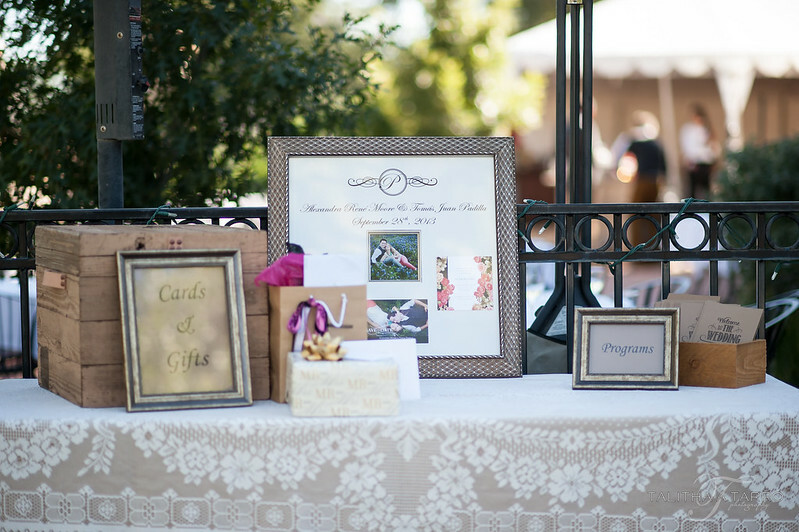 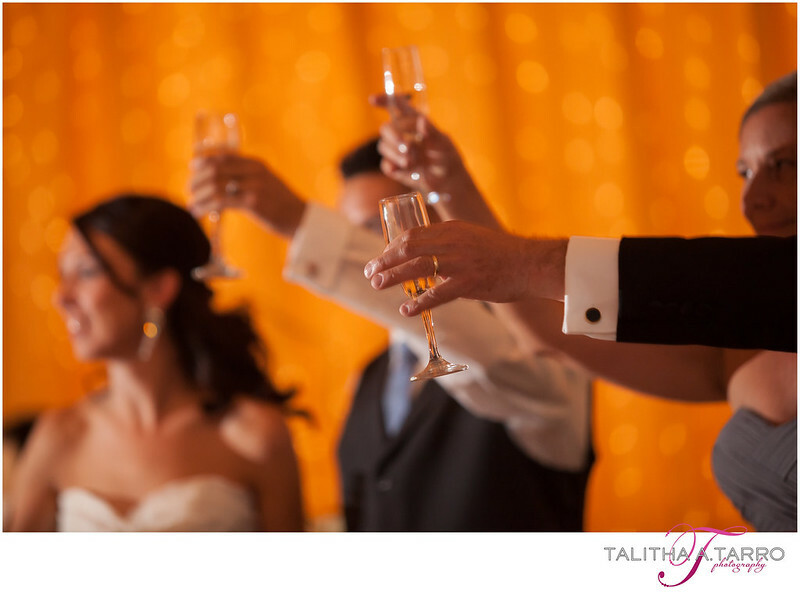 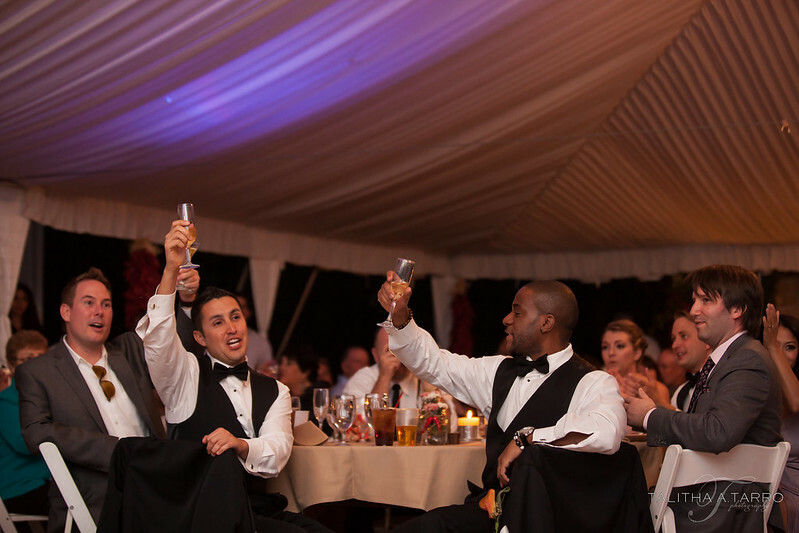 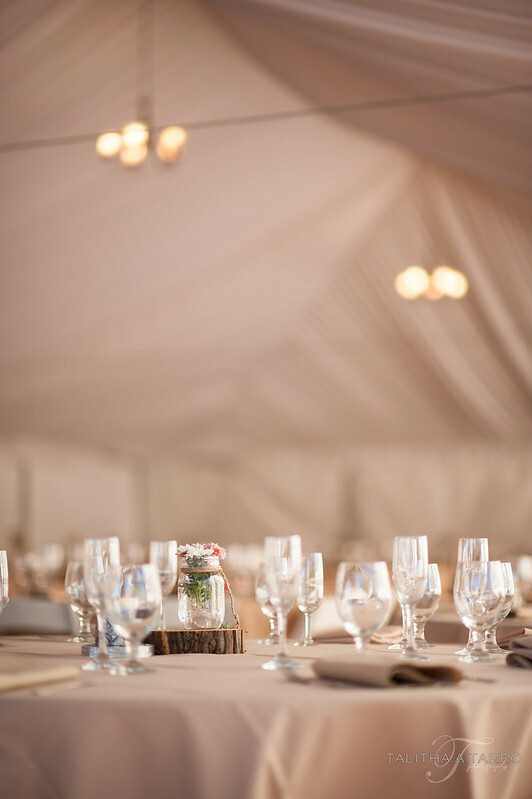 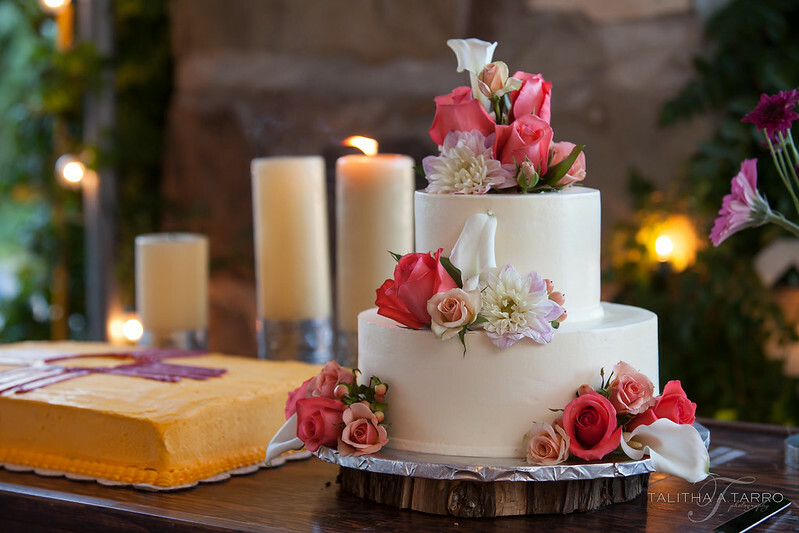 Events and Weddings for making this whole day come together so effortlessly. 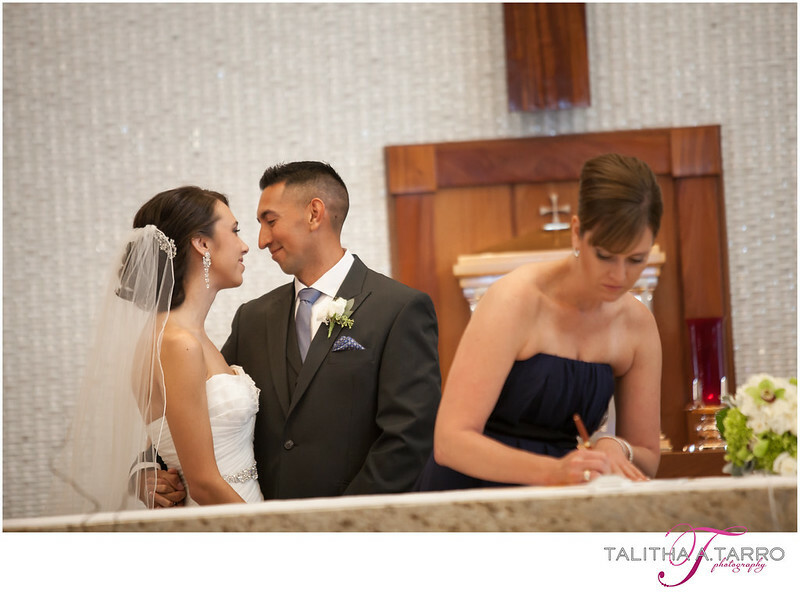 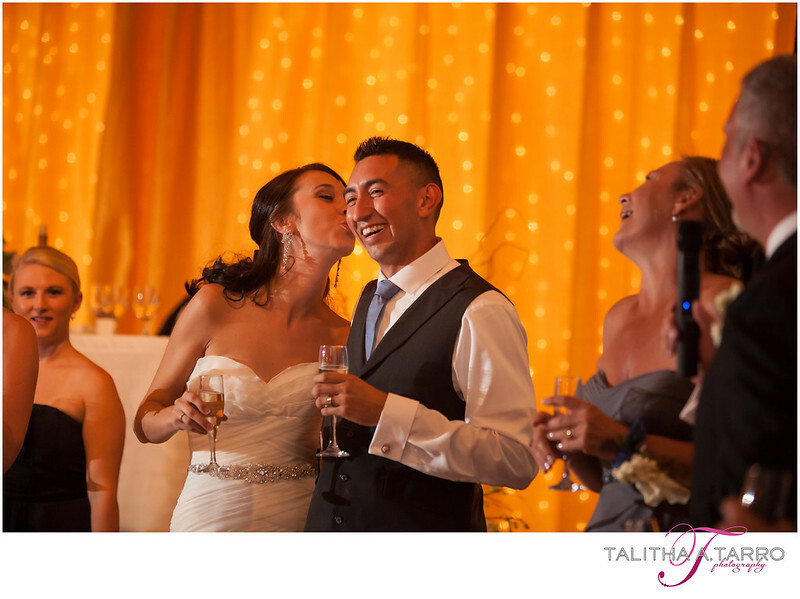 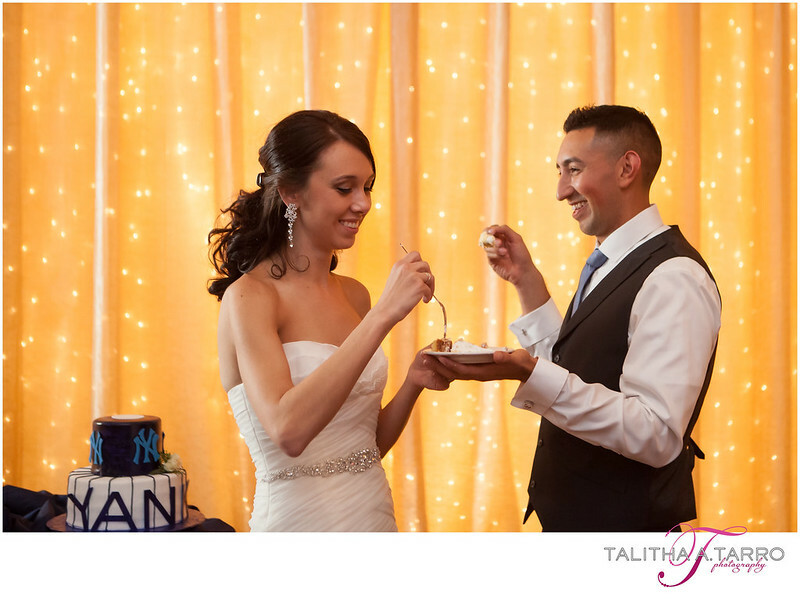 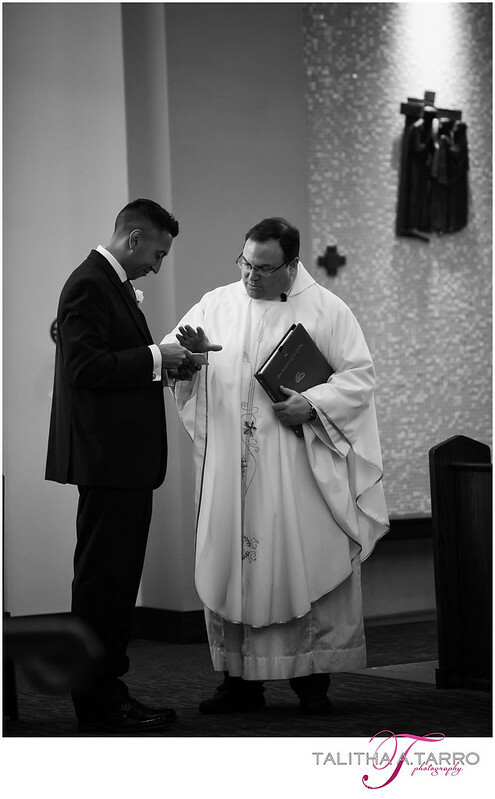 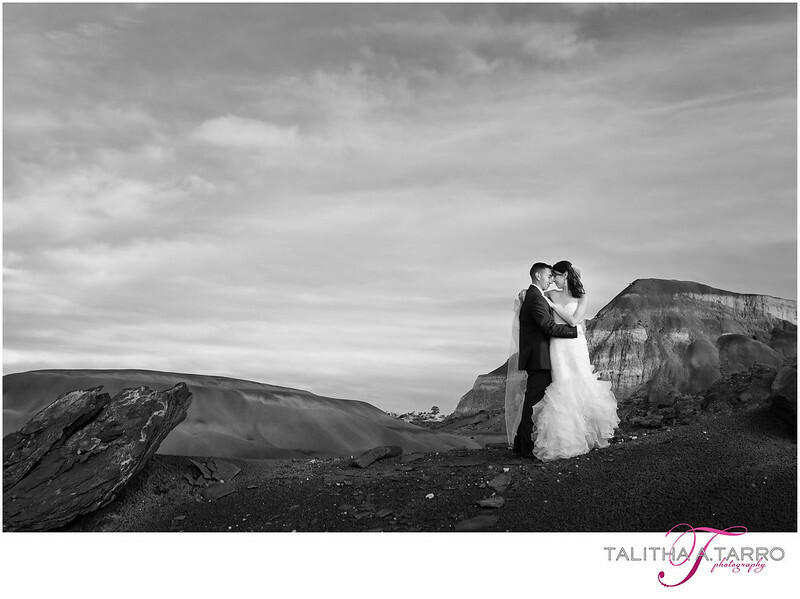 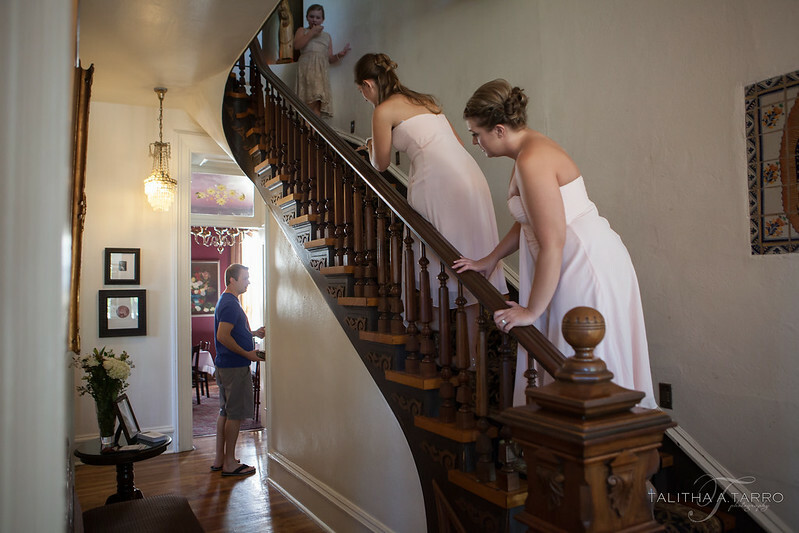 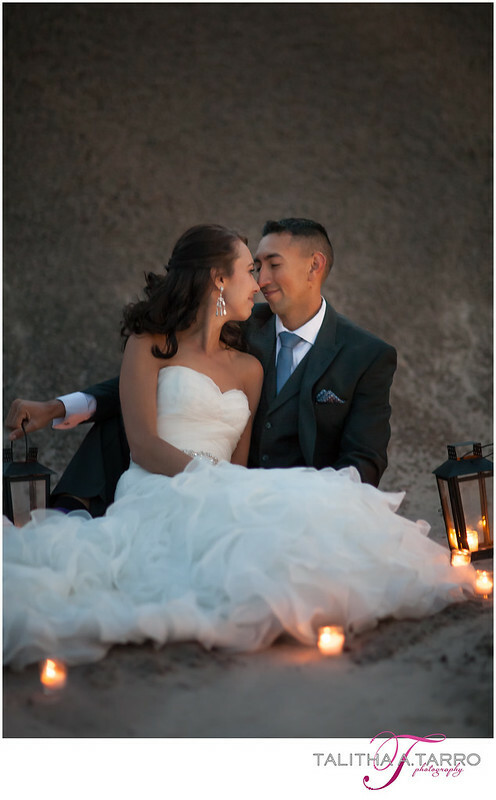 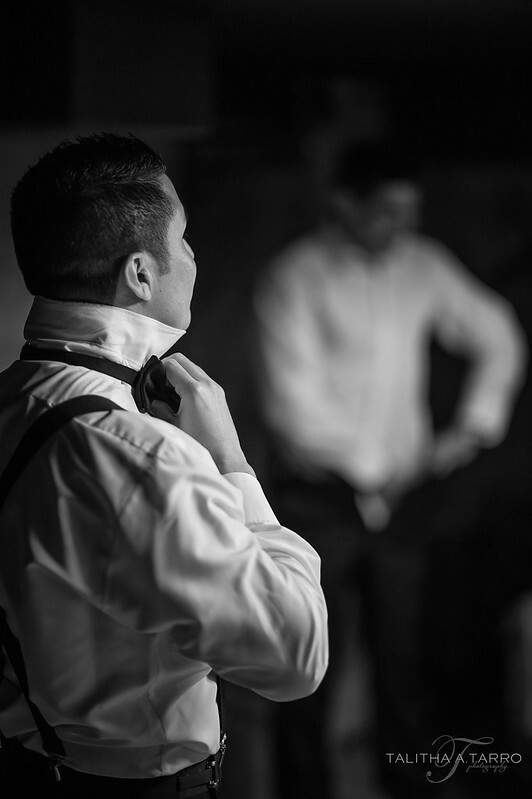 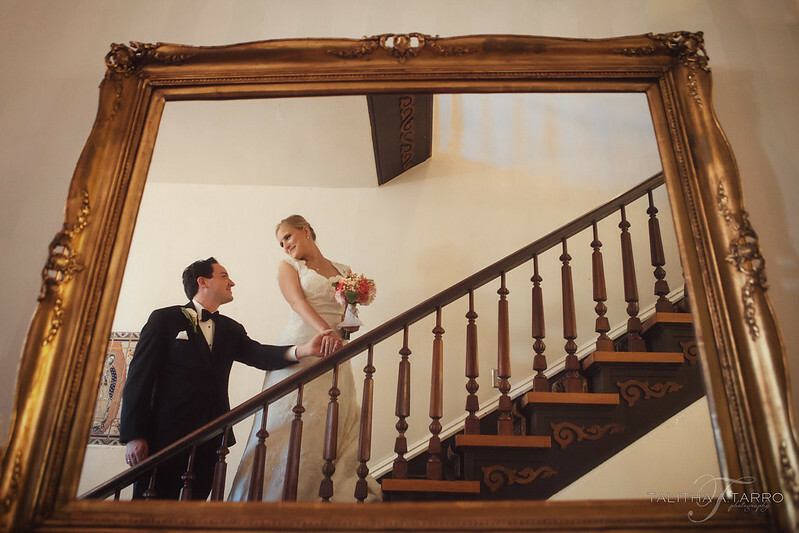 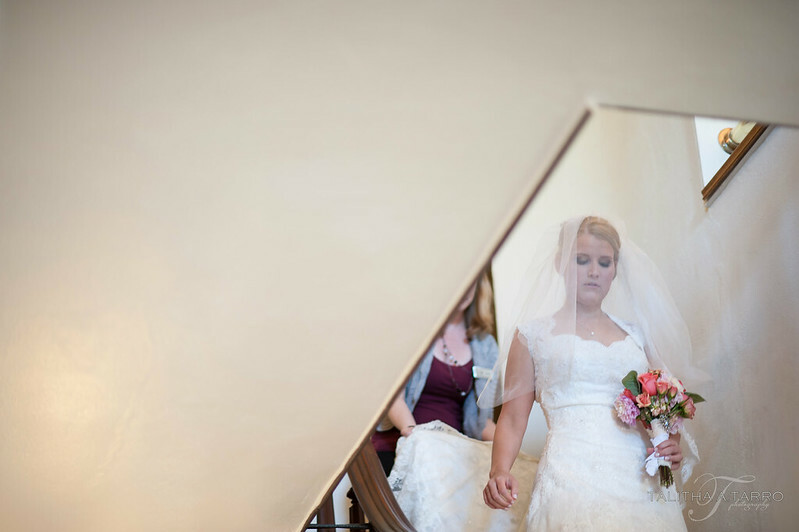 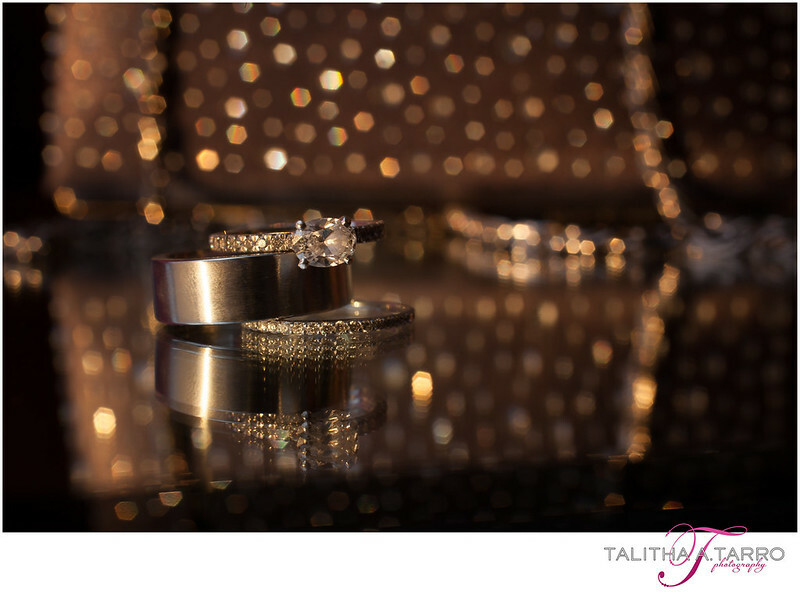 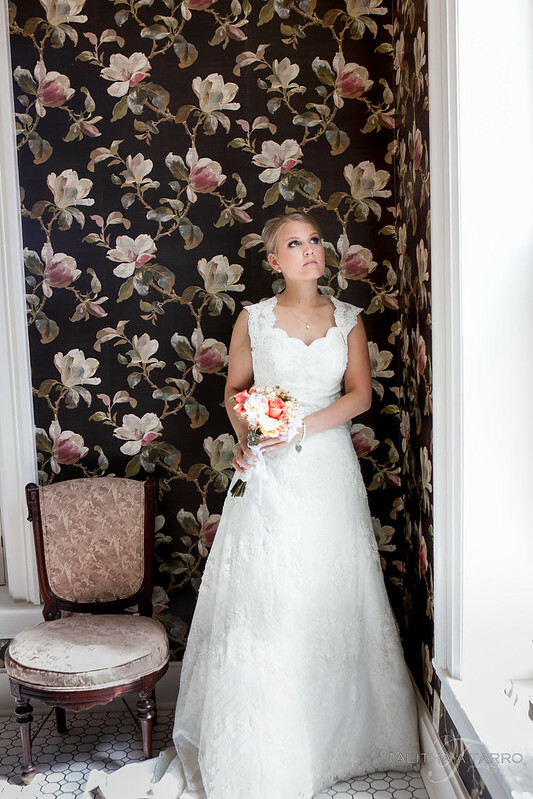 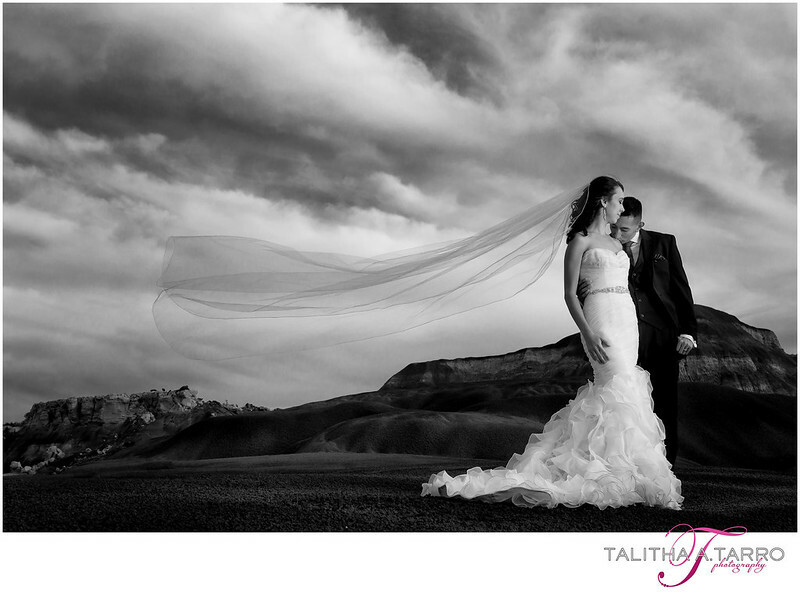 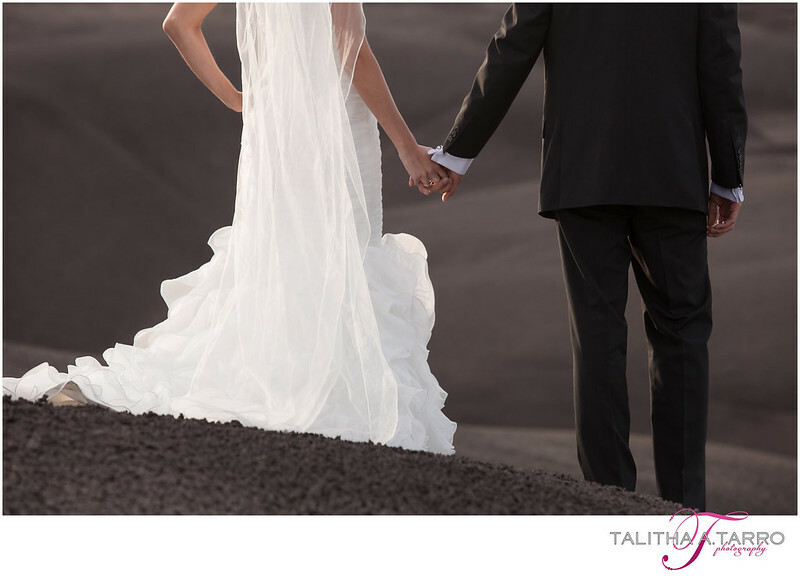 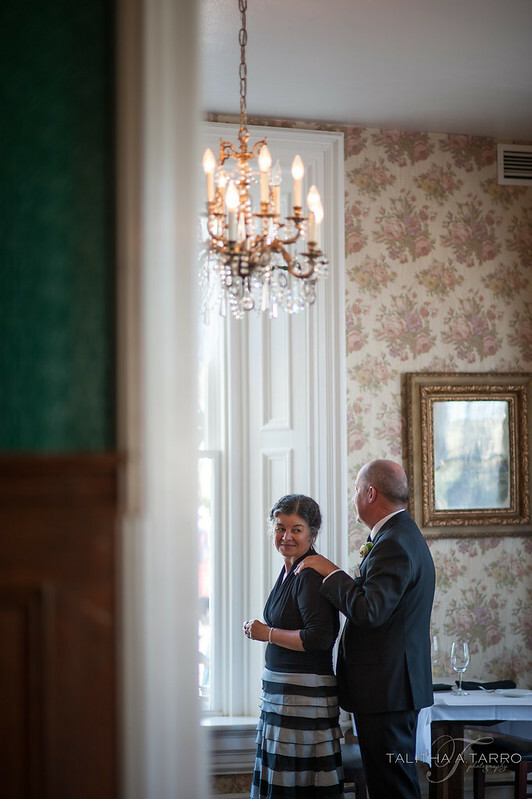 Also to Thao Trinh for second shooting this wedding with me and capturing some stunning images for the bride and groom.